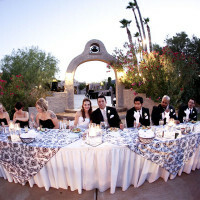 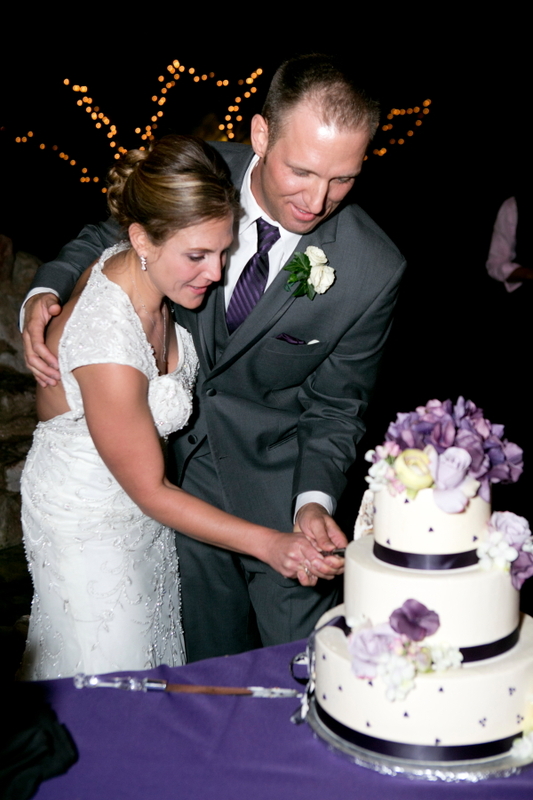 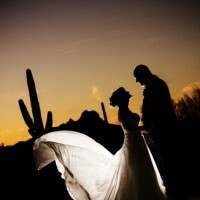 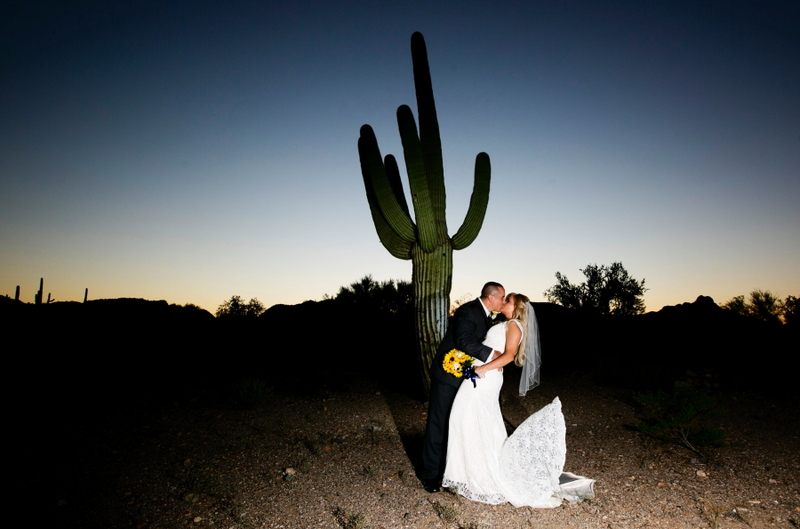 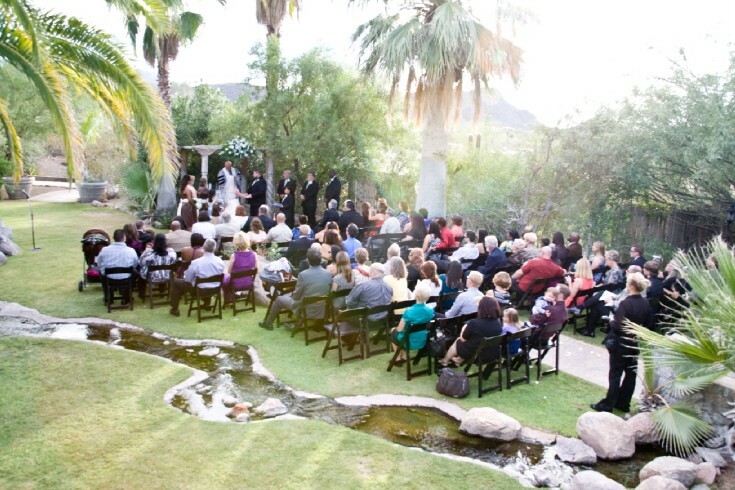 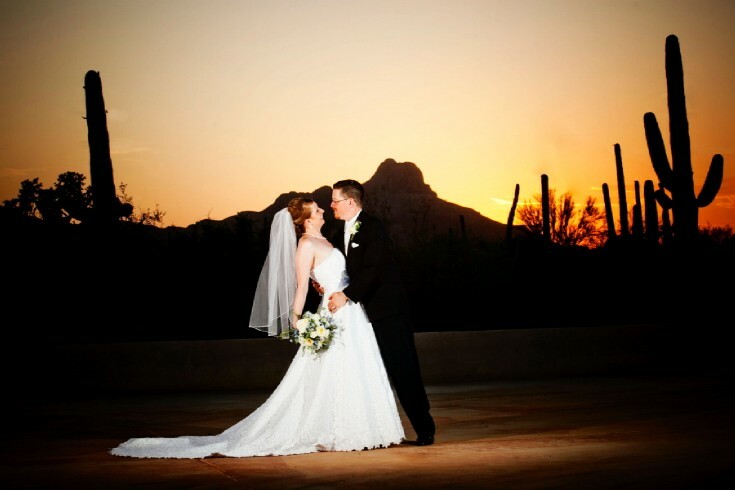 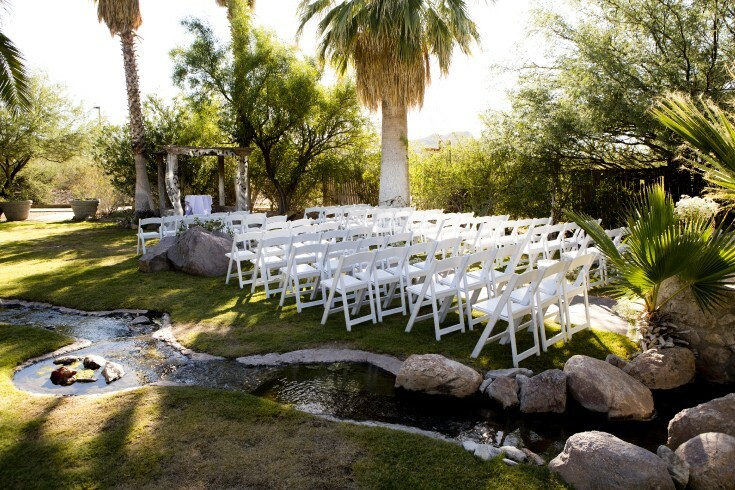 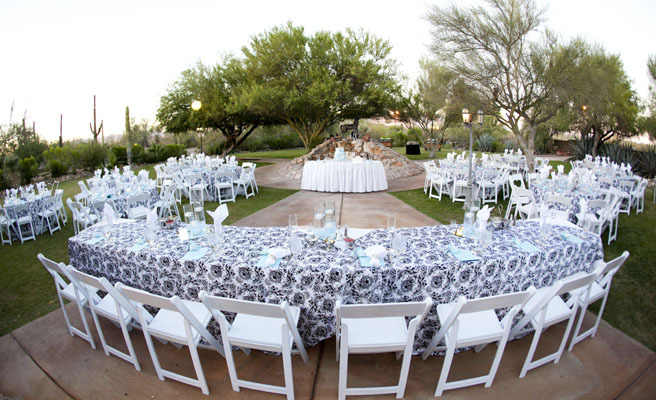 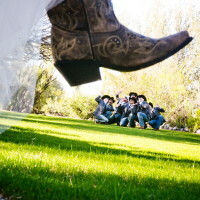 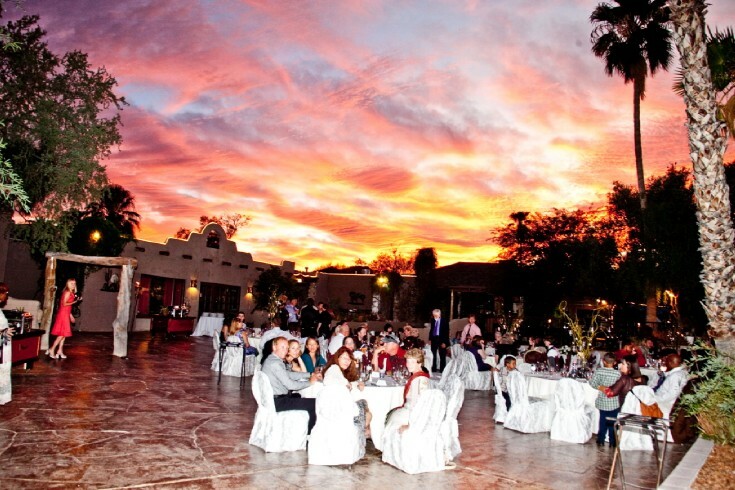 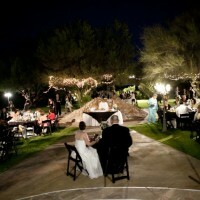 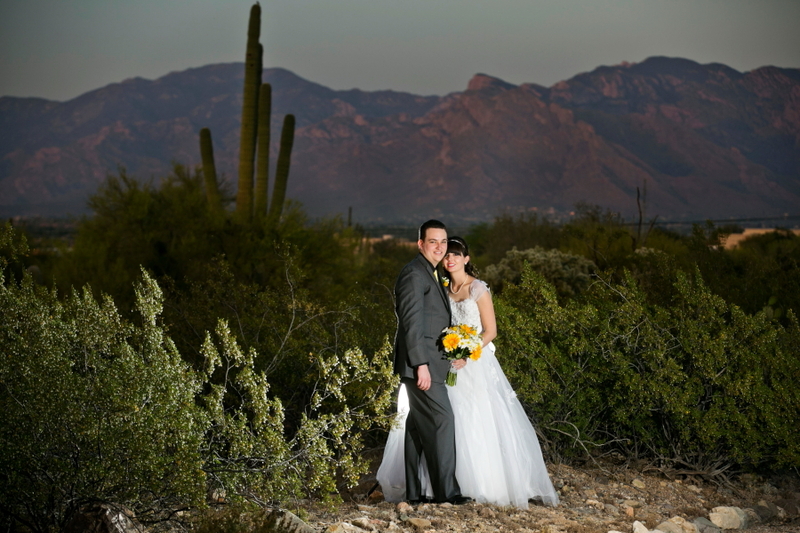 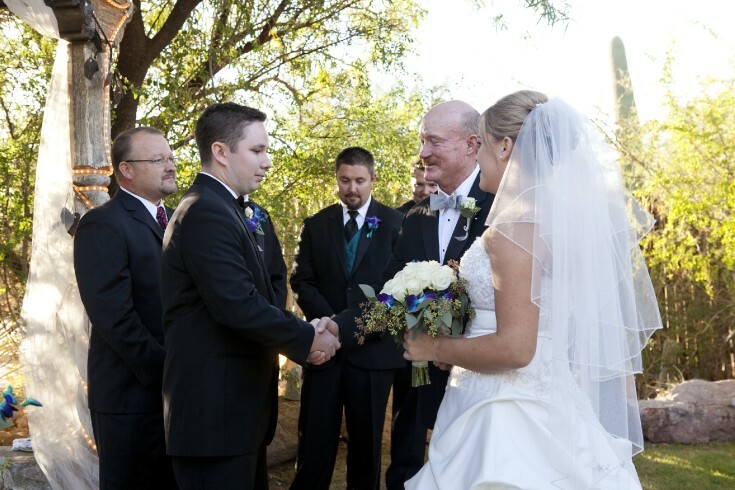 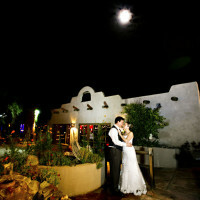 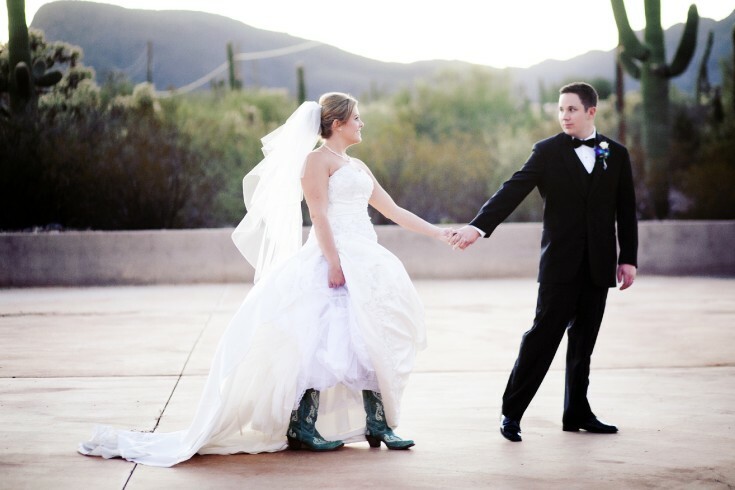 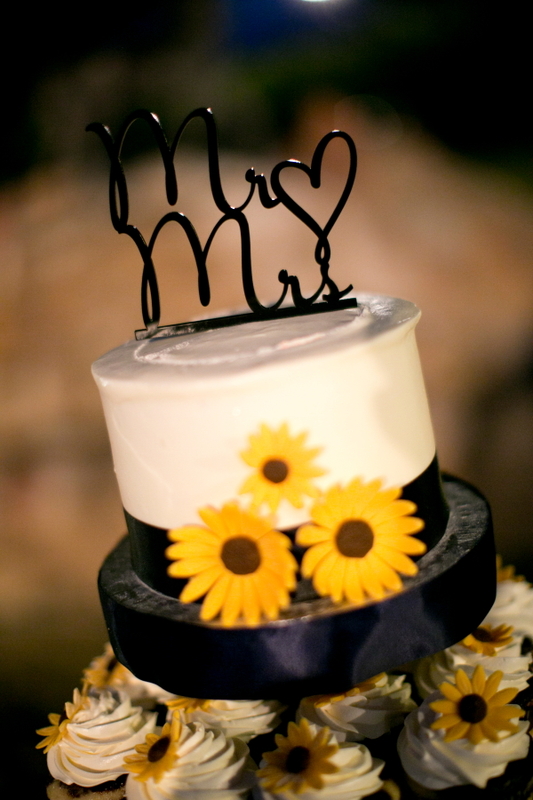 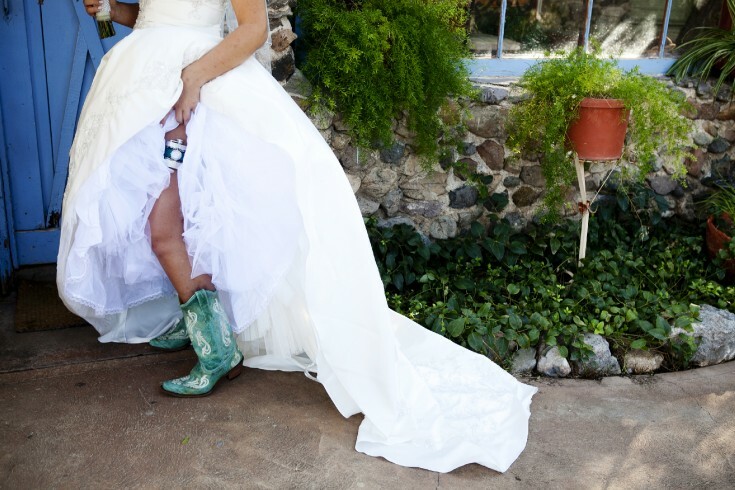 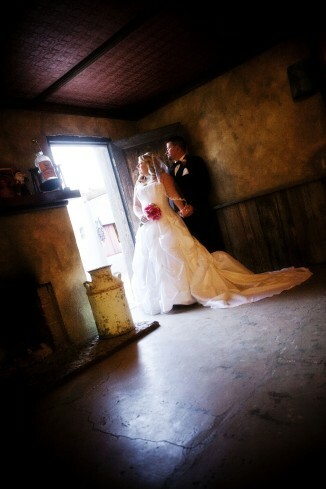 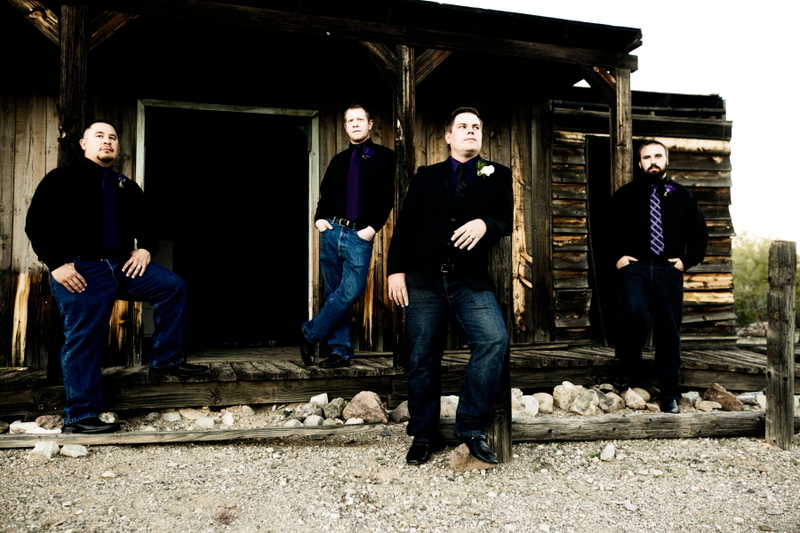 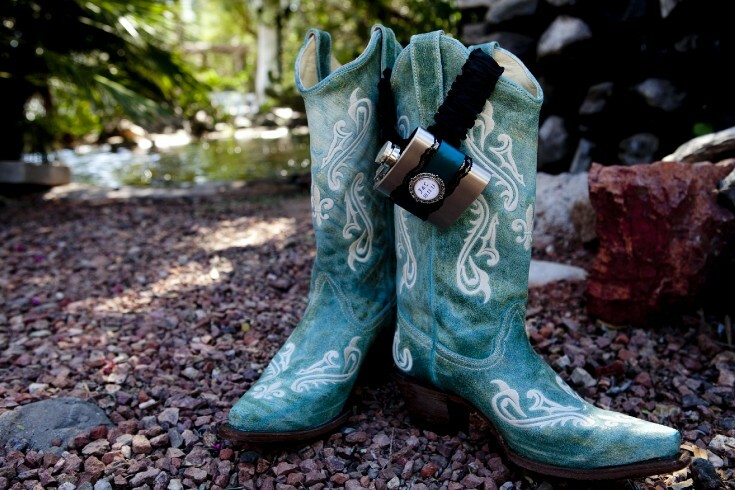 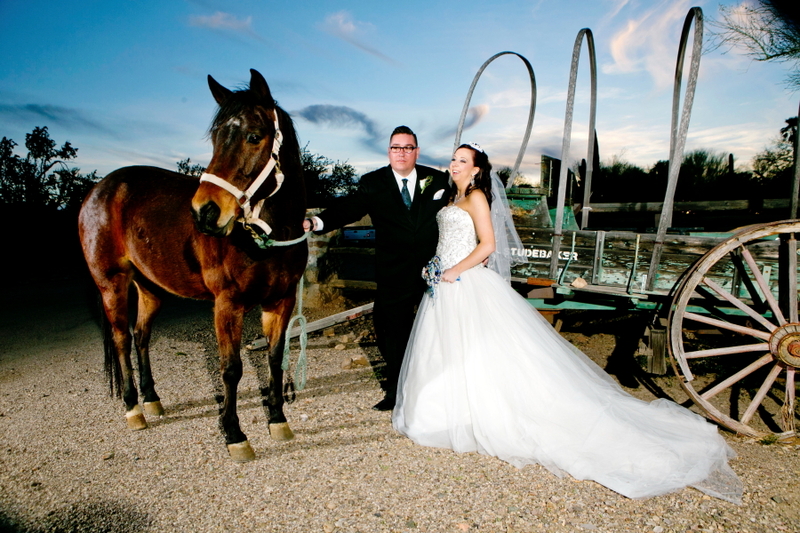 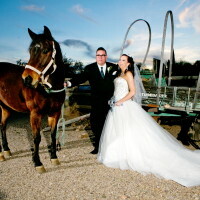 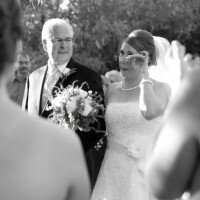 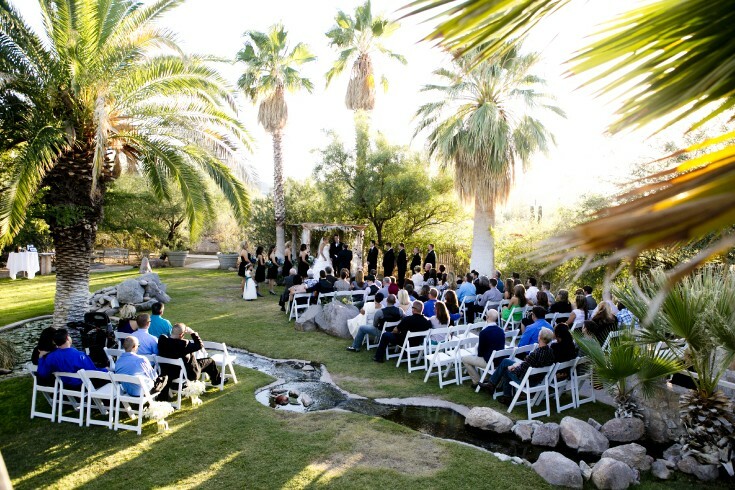 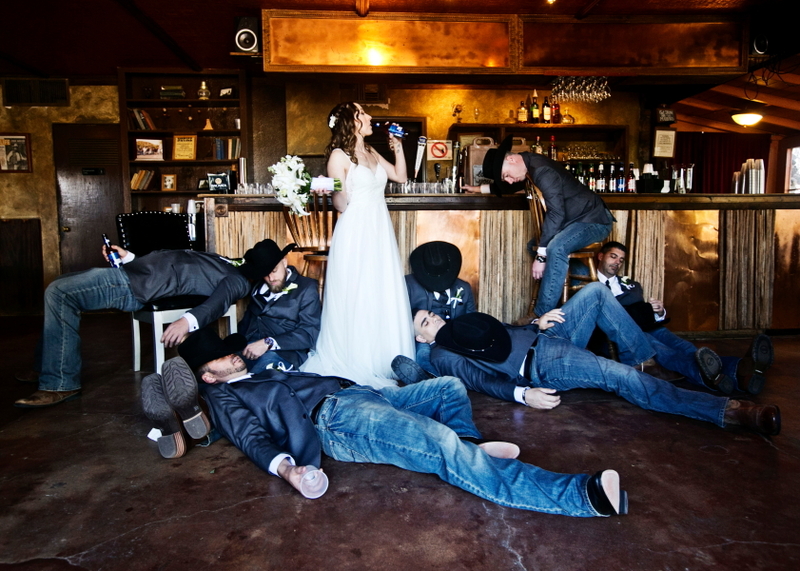 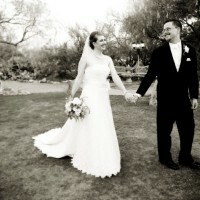 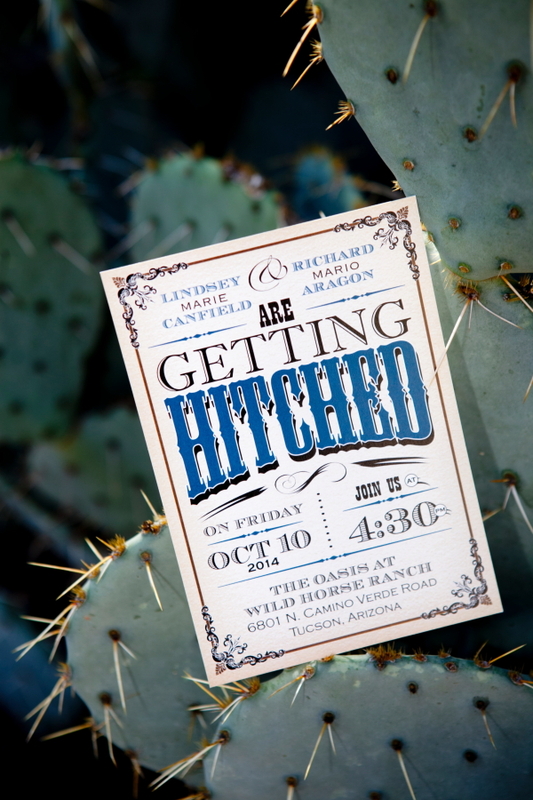 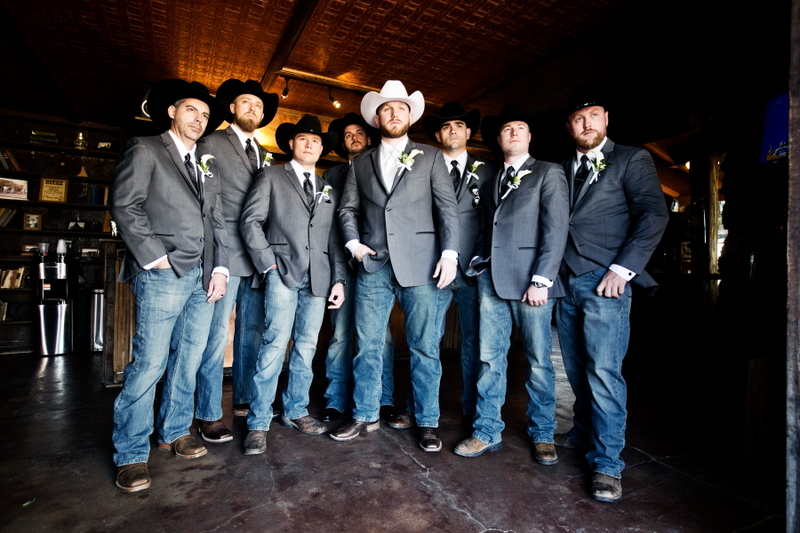 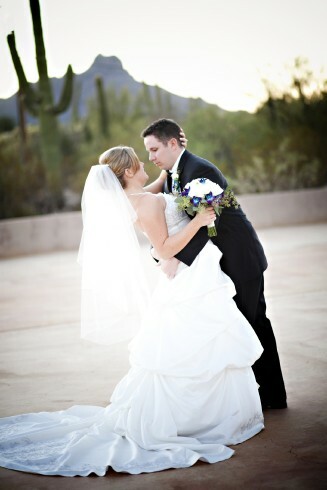 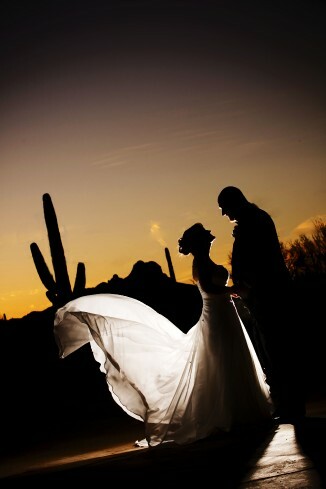 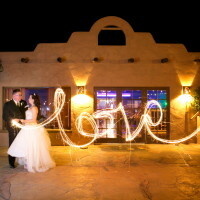 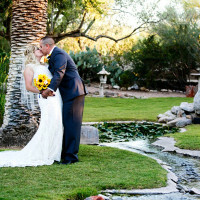 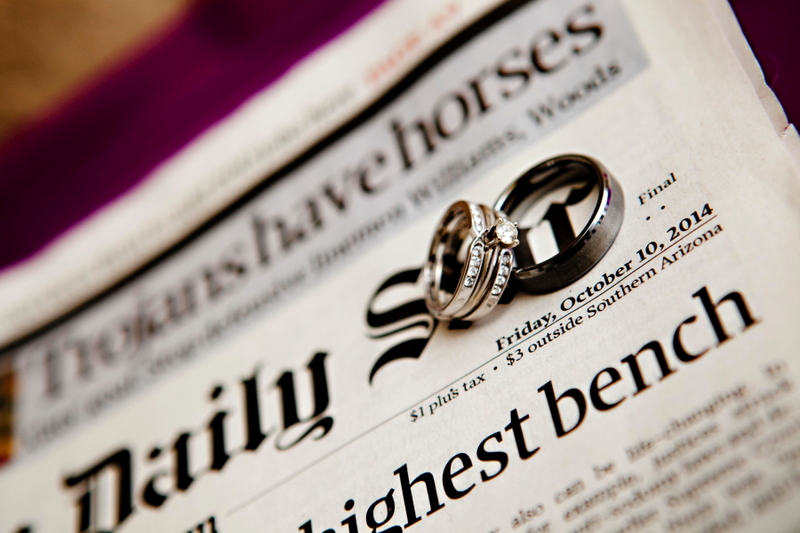 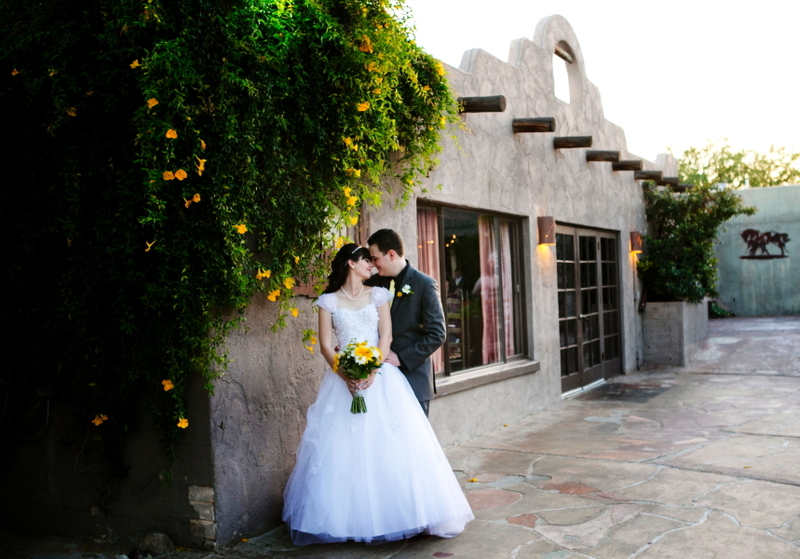 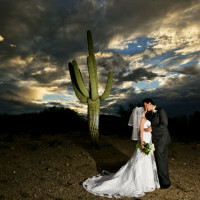 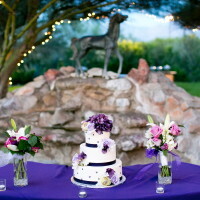 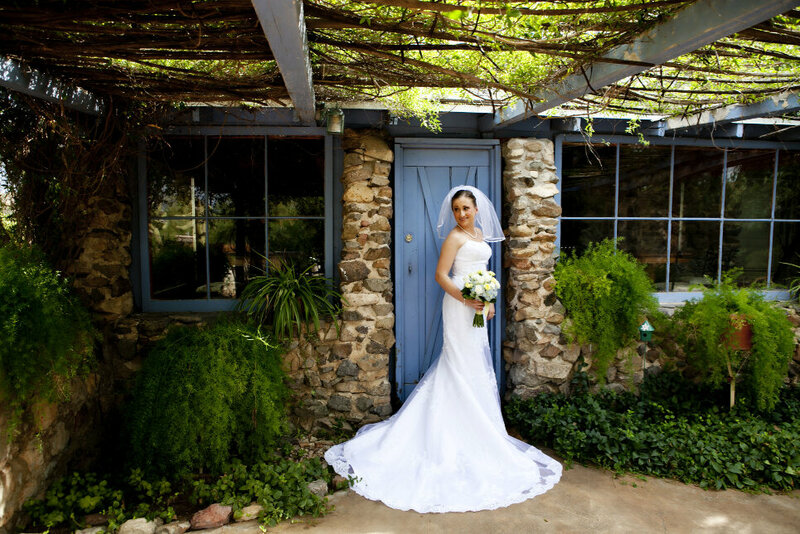 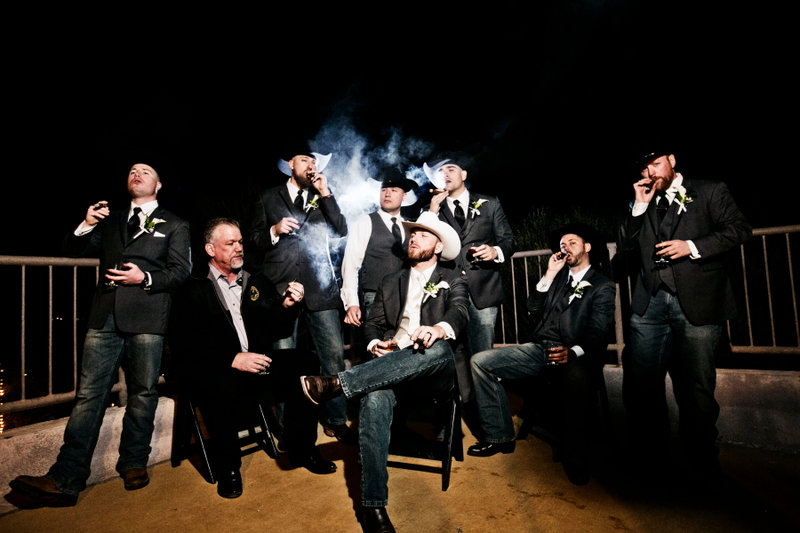 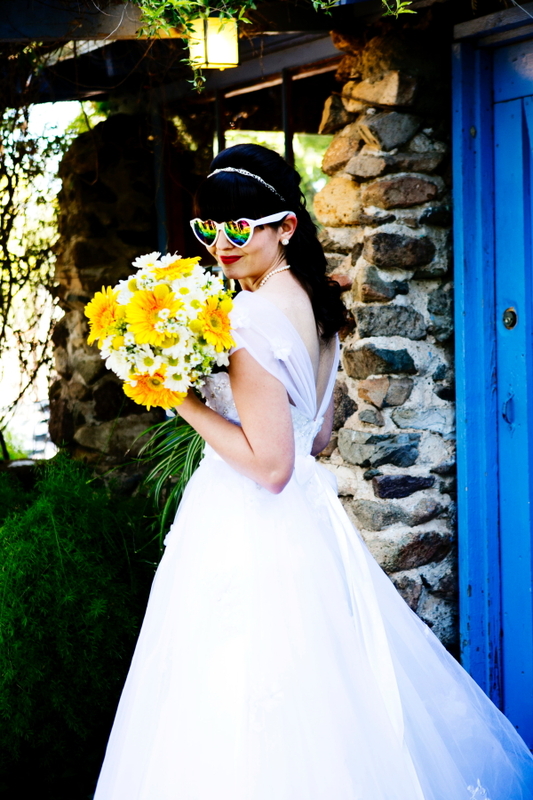 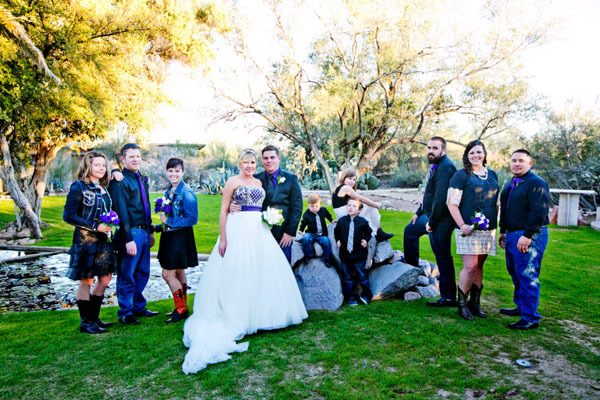 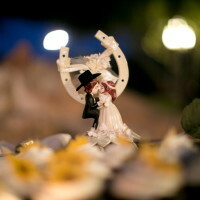 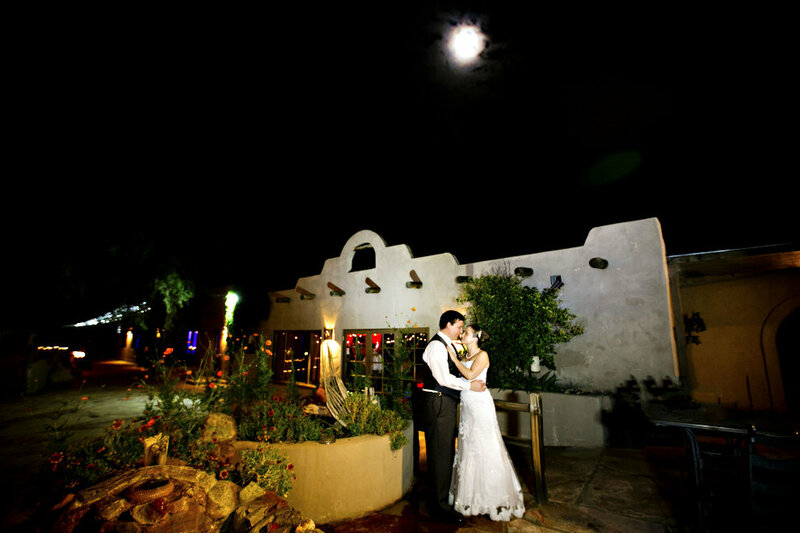 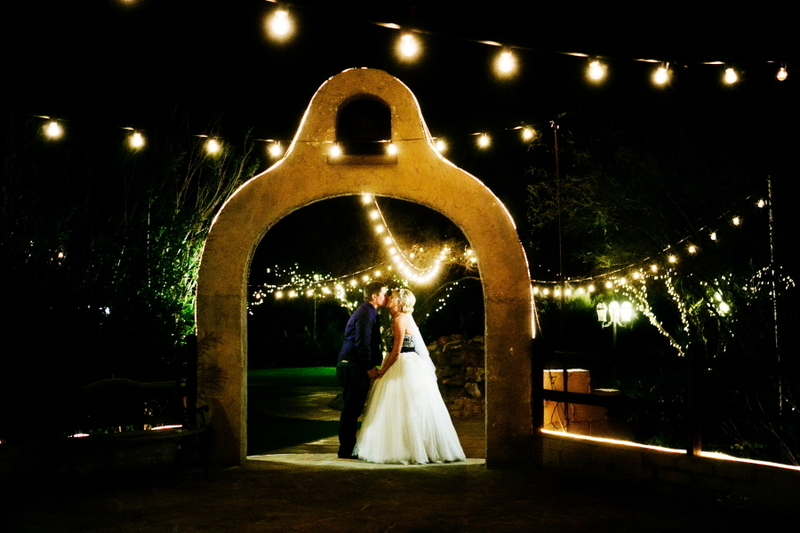 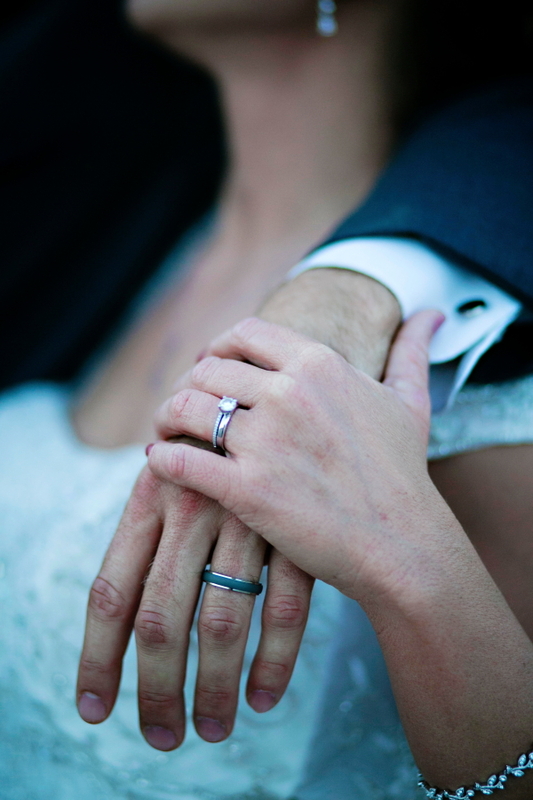 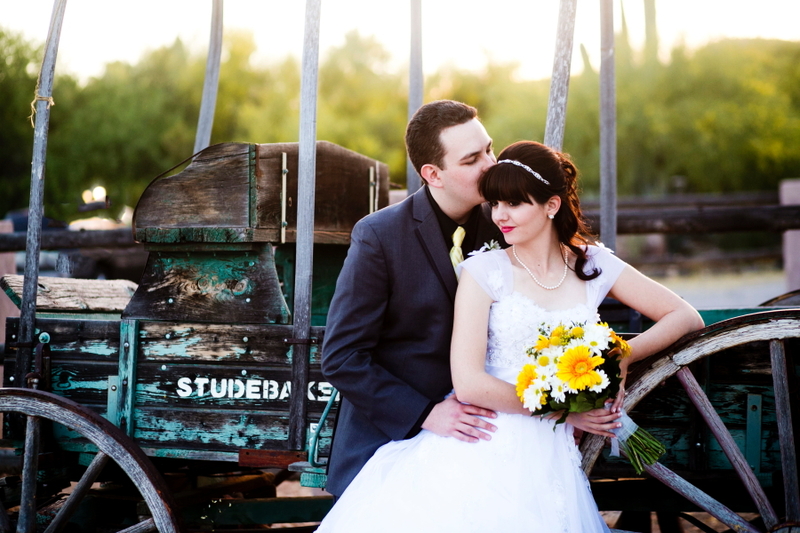 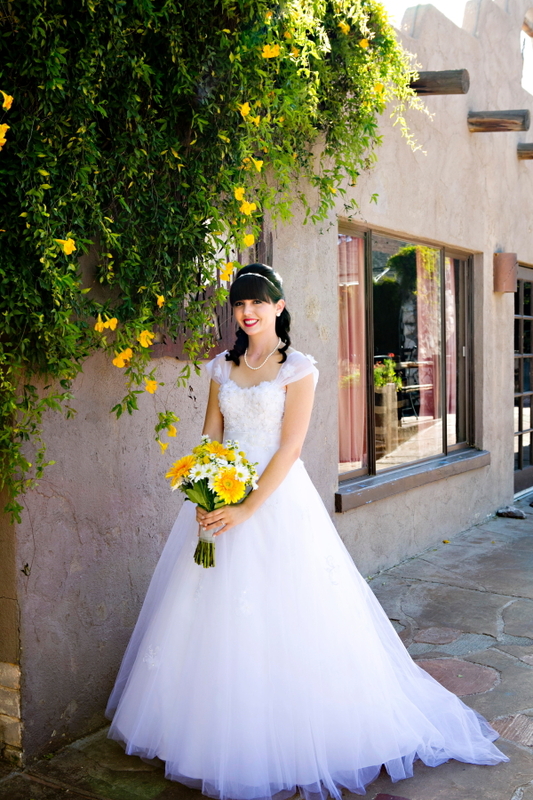 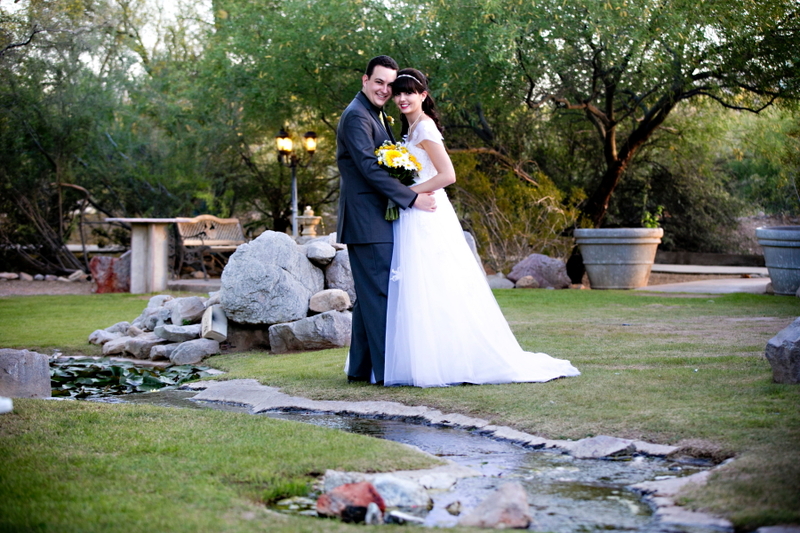 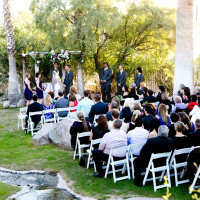 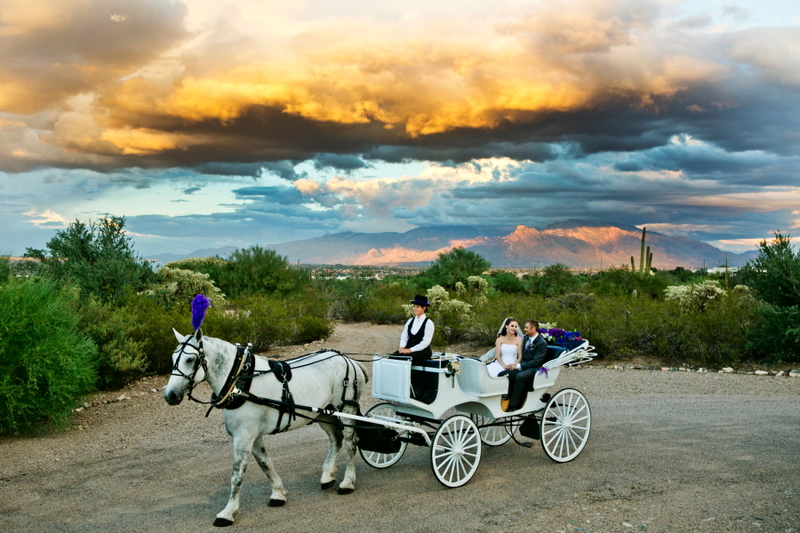 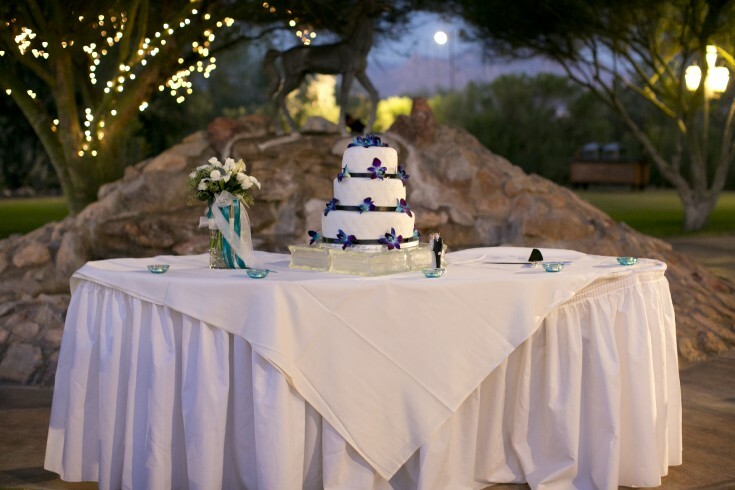 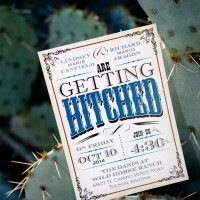 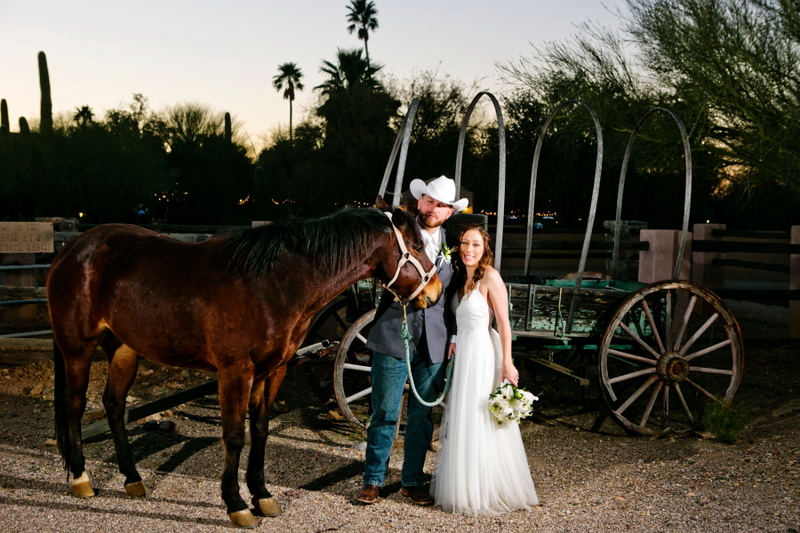 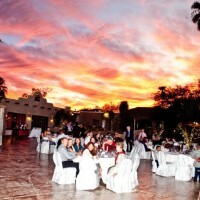 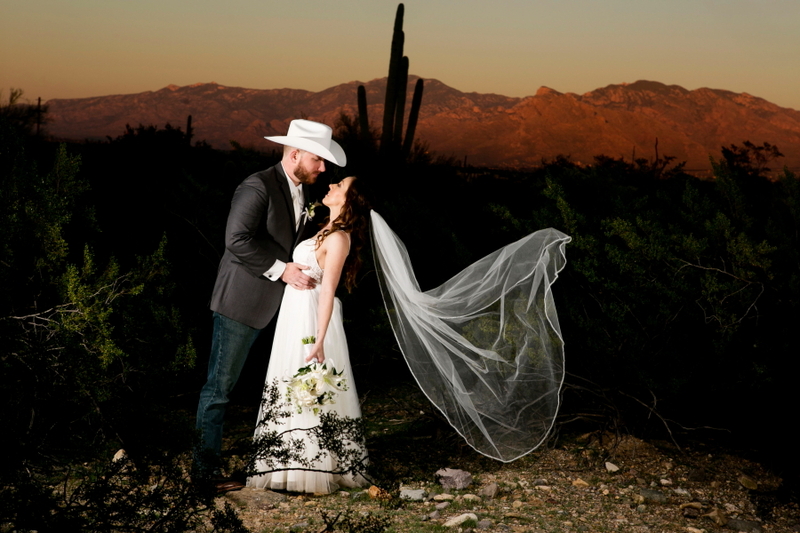 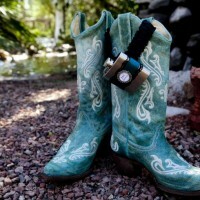 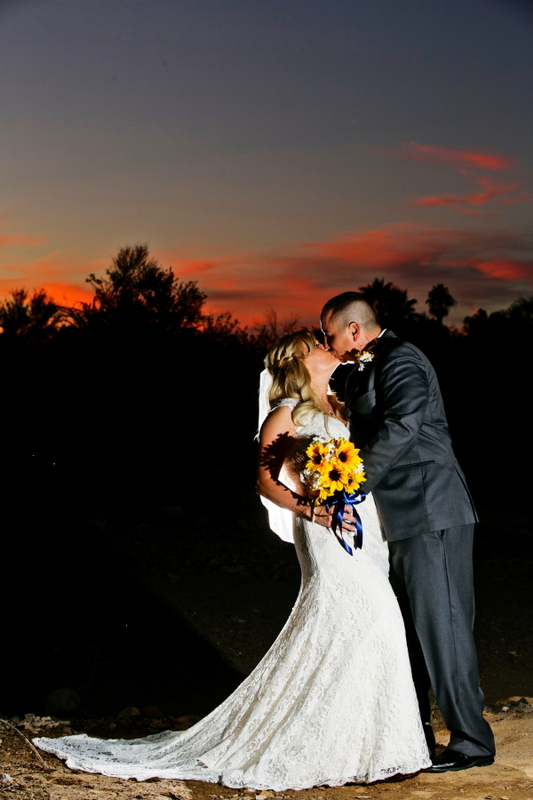 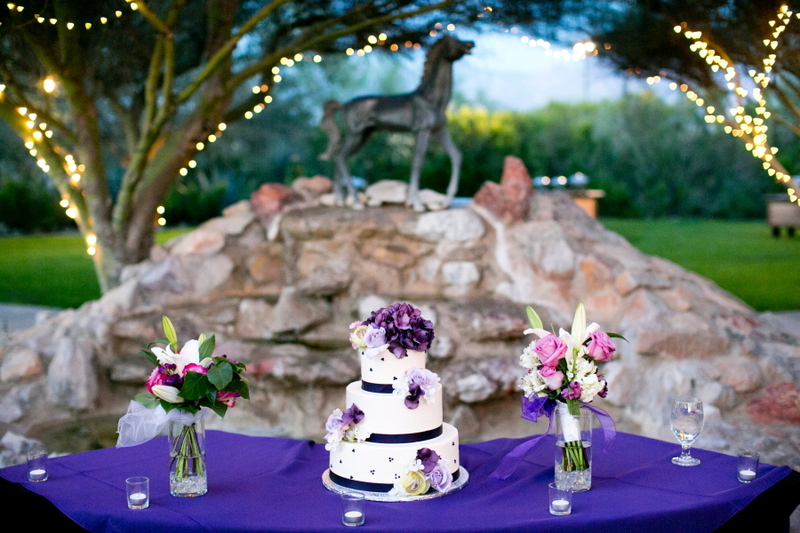 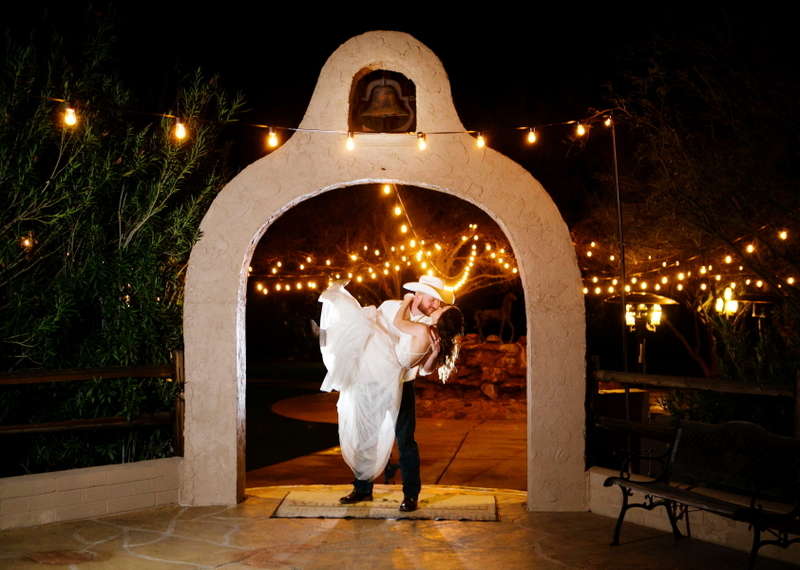 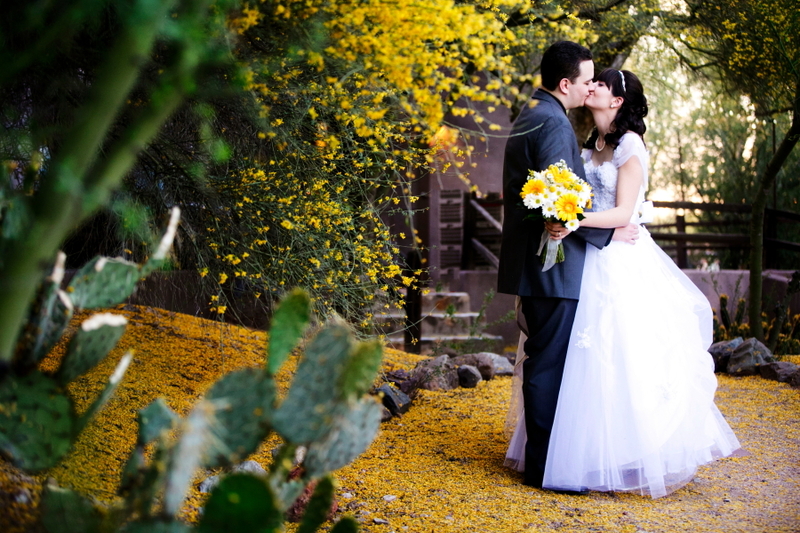 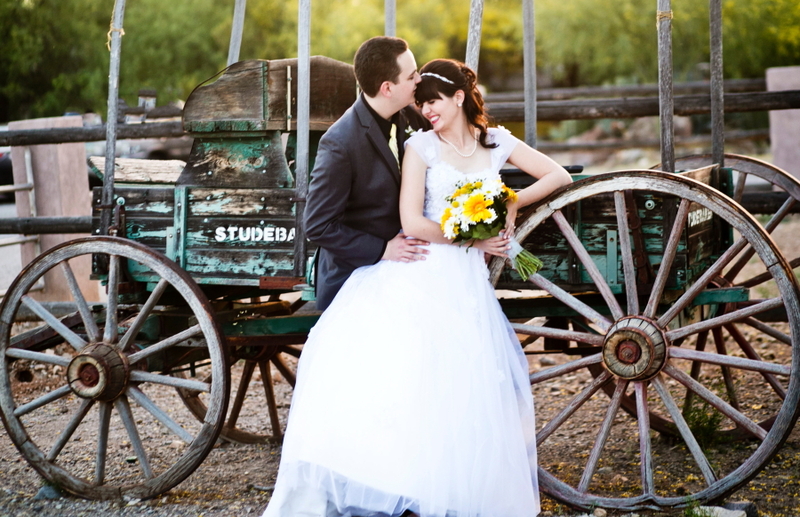 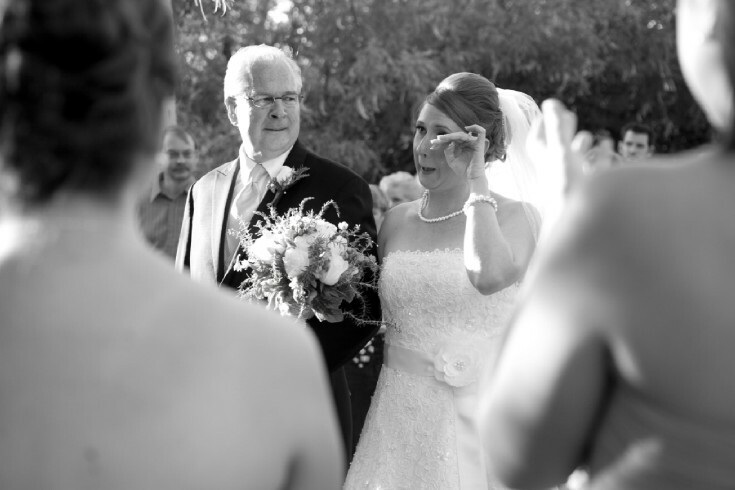 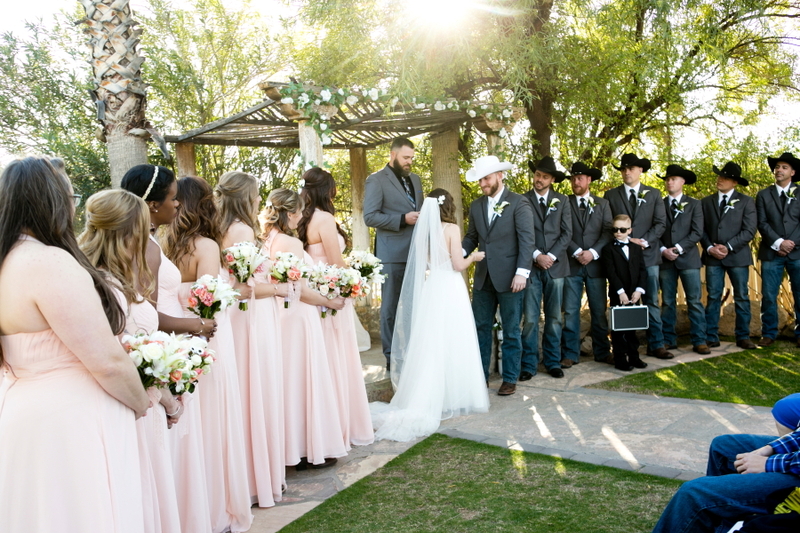 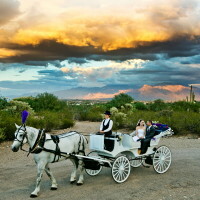 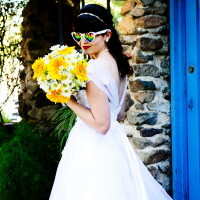 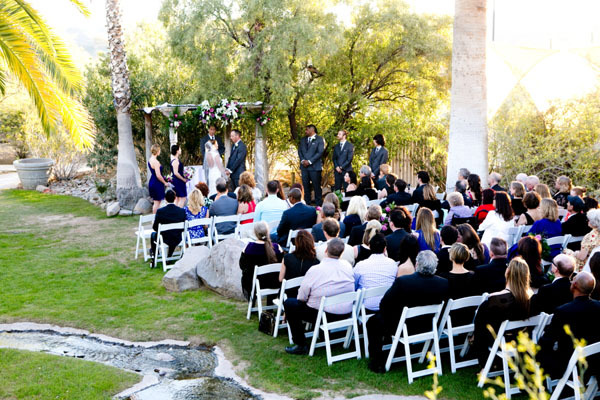 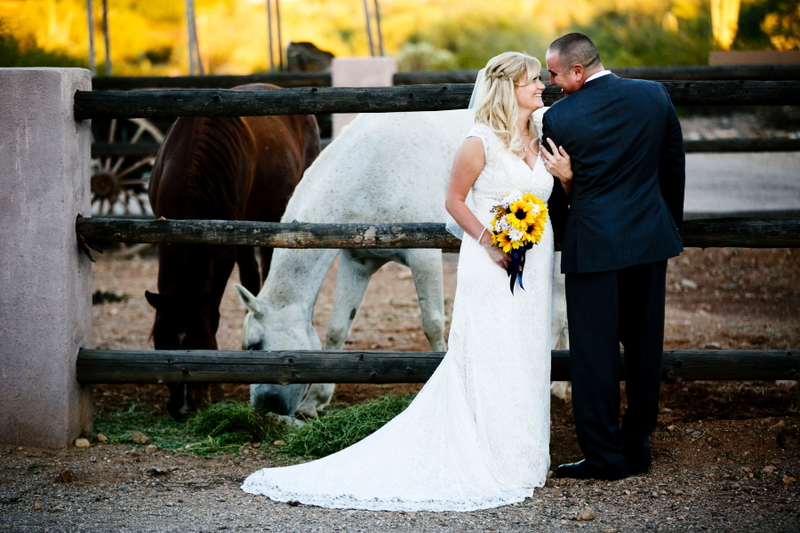 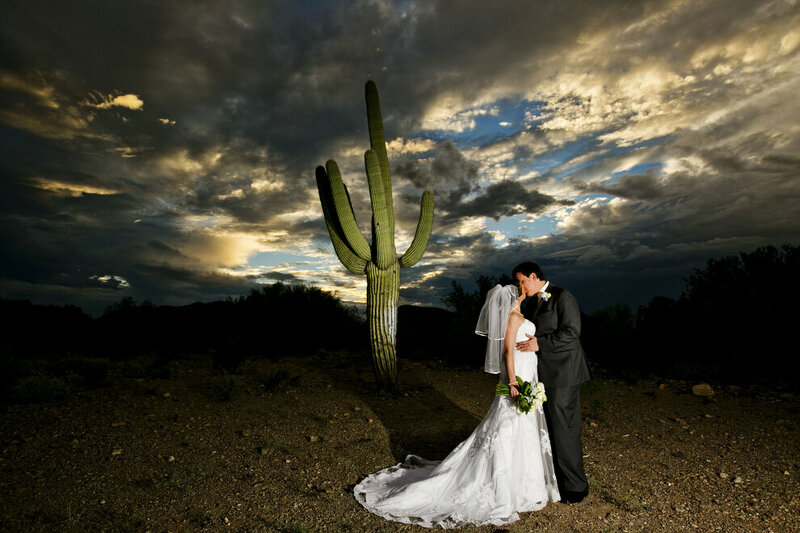 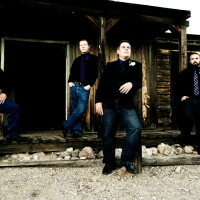 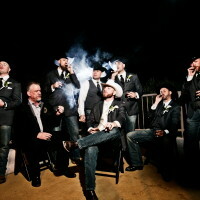 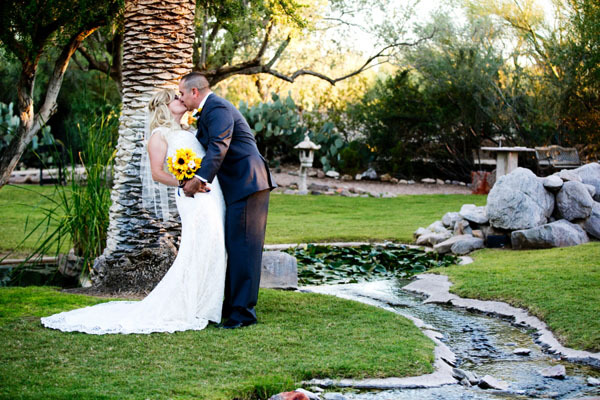 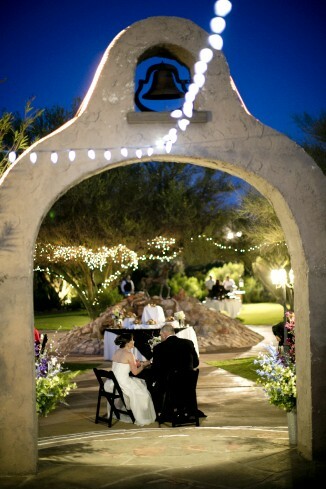 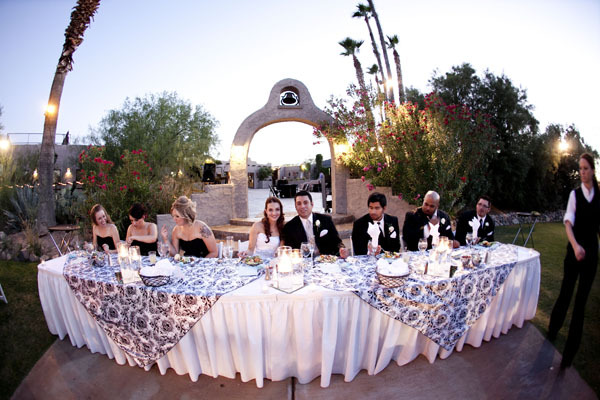 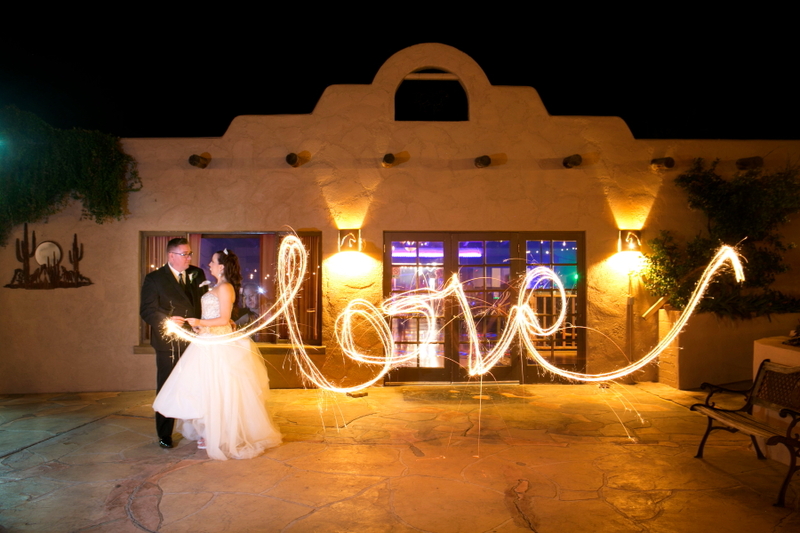 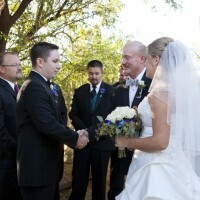 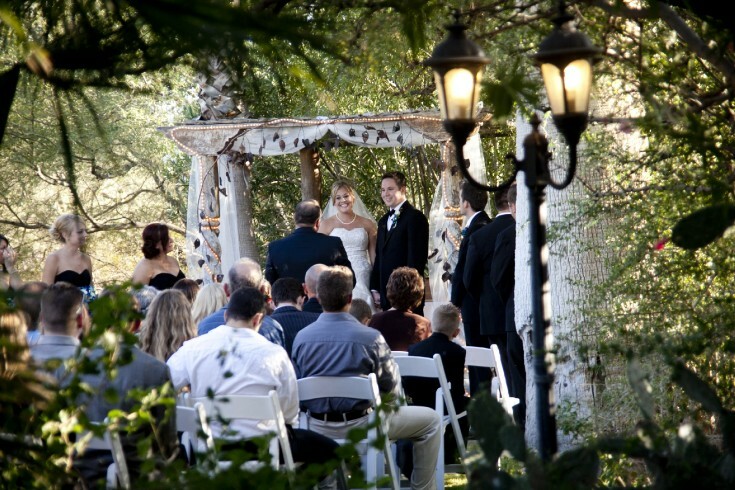 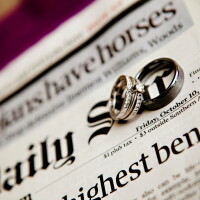 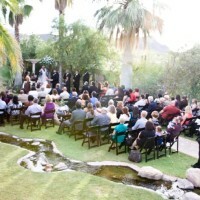 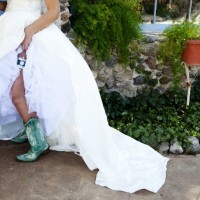 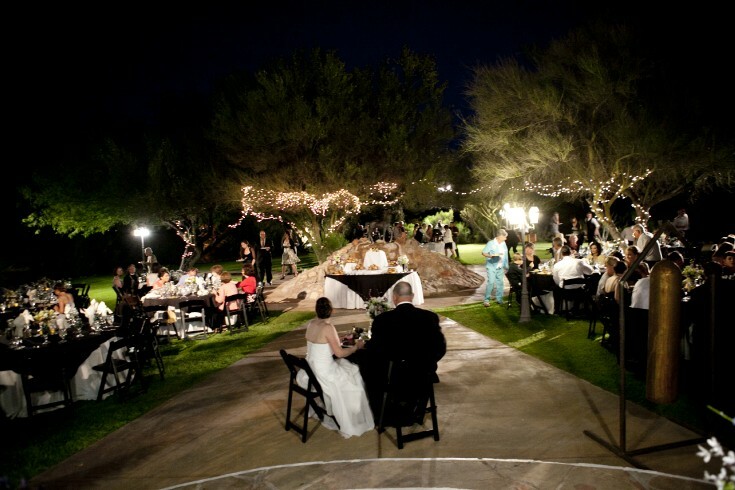 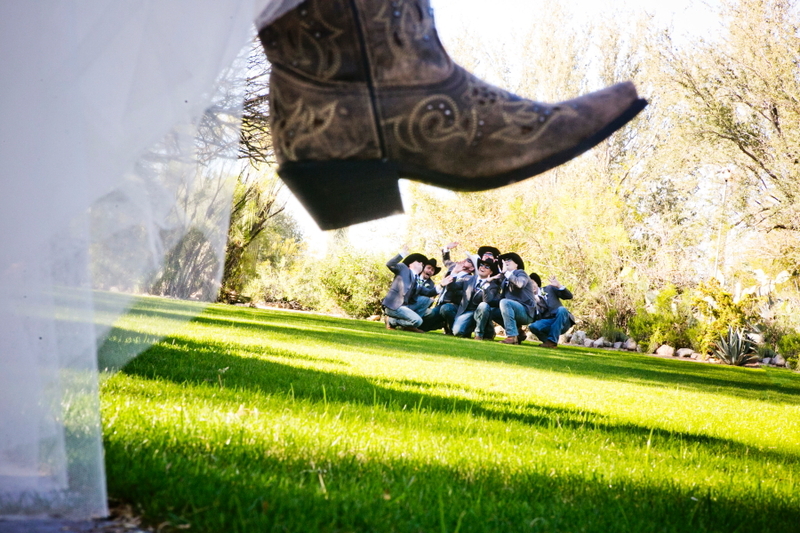 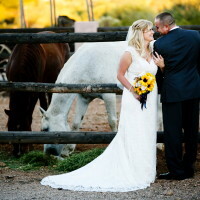 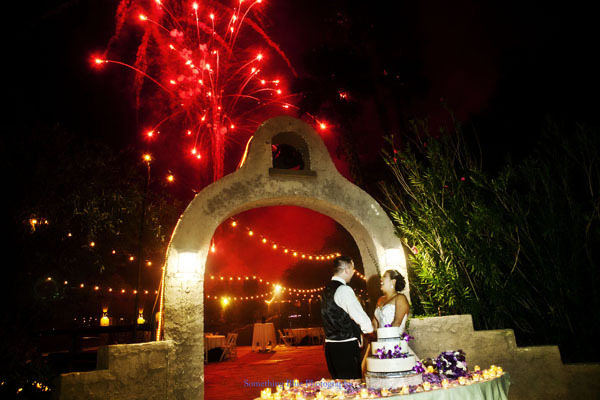 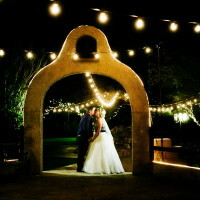 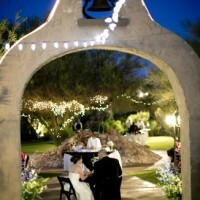 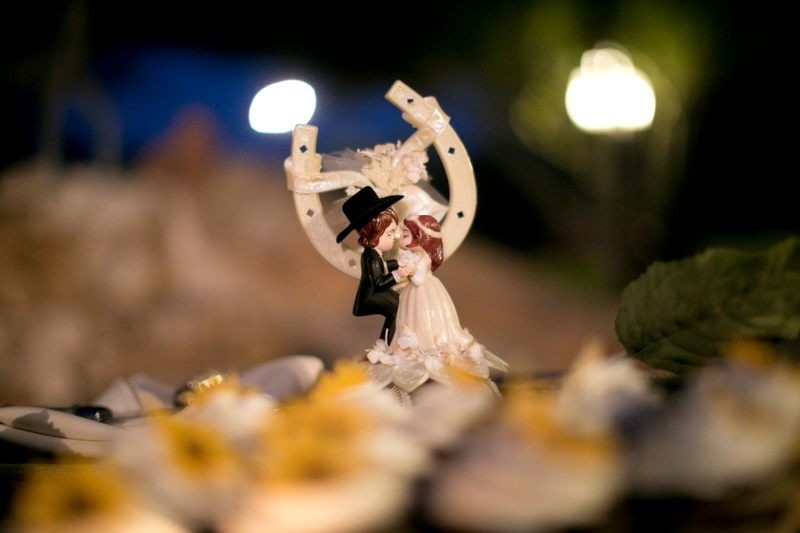 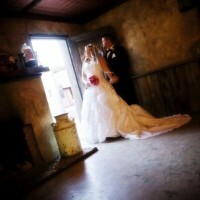 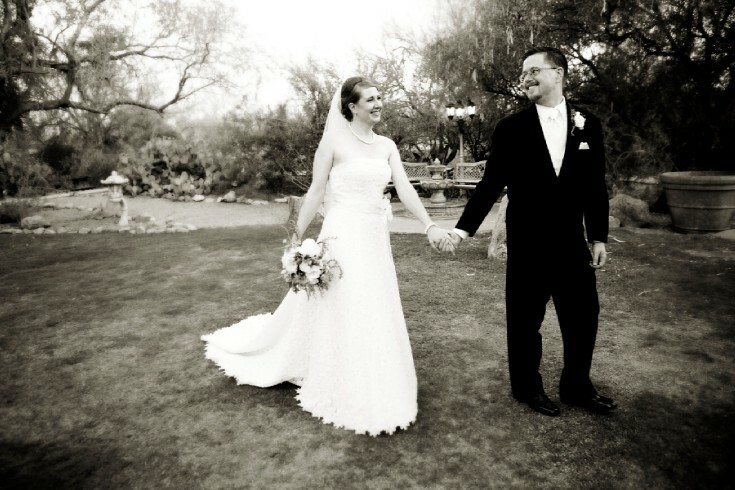 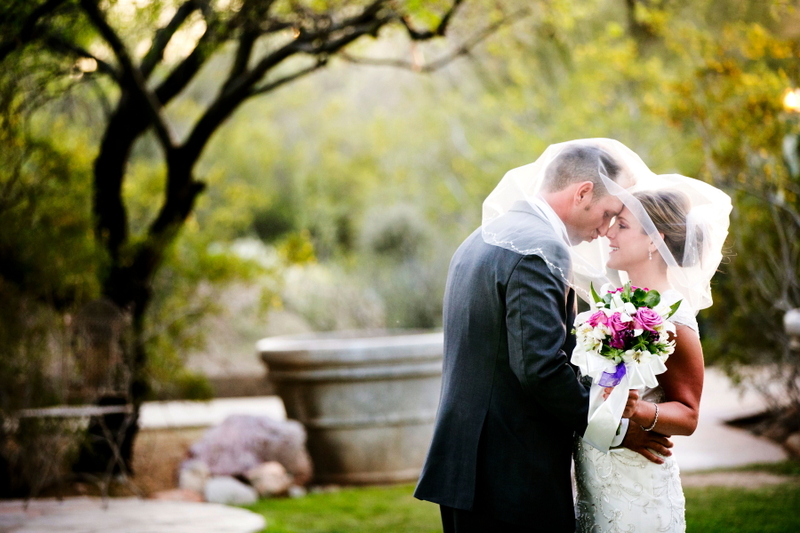 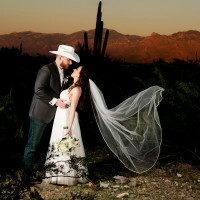 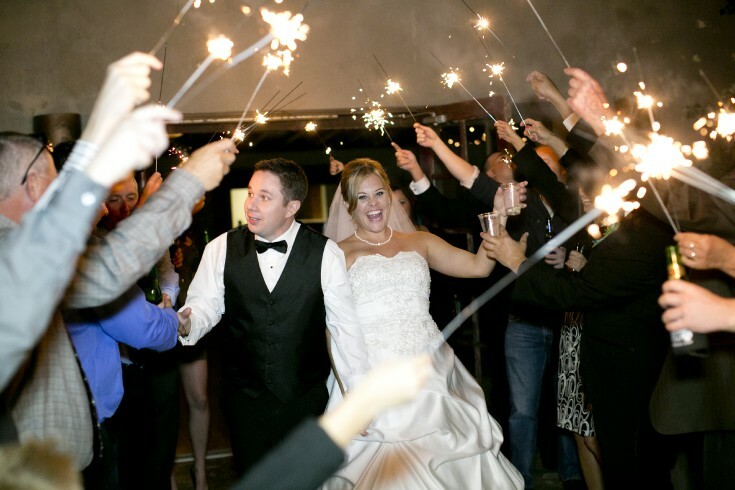 Oasis at Wild Horse Ranch has much to offer to today’s engaged couples. 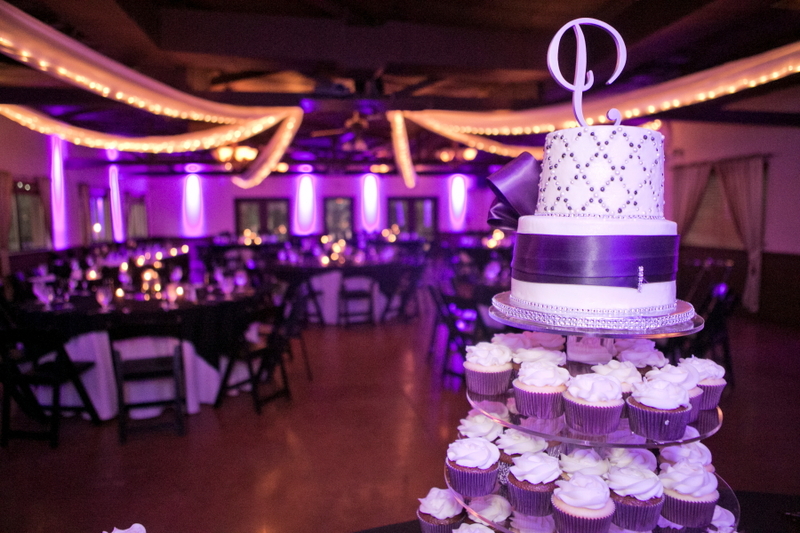 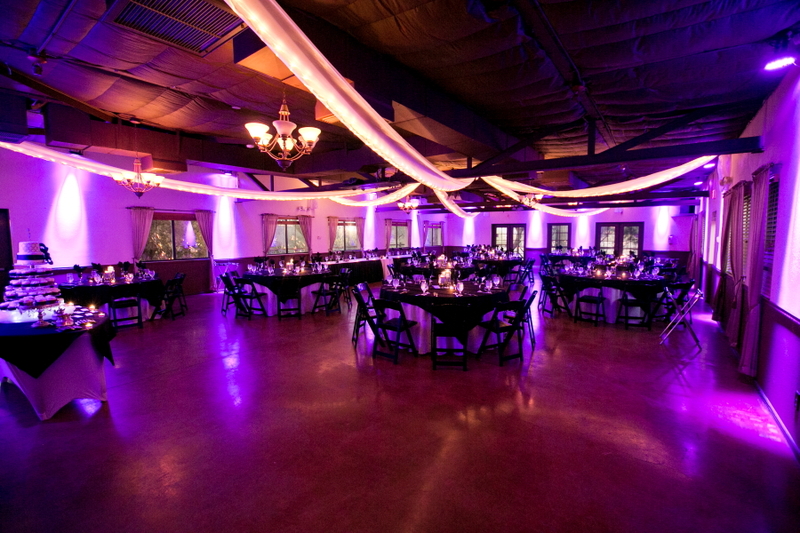 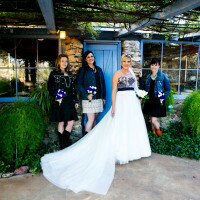 This ranch wedding venue is versatile to many styles and decor options. 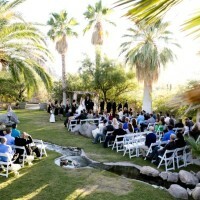 It is surrounded by a lush desert, green grass, a garden style area and mountain views. 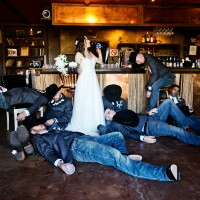 Something Blue loves the hip stylish copper ceiling bar. 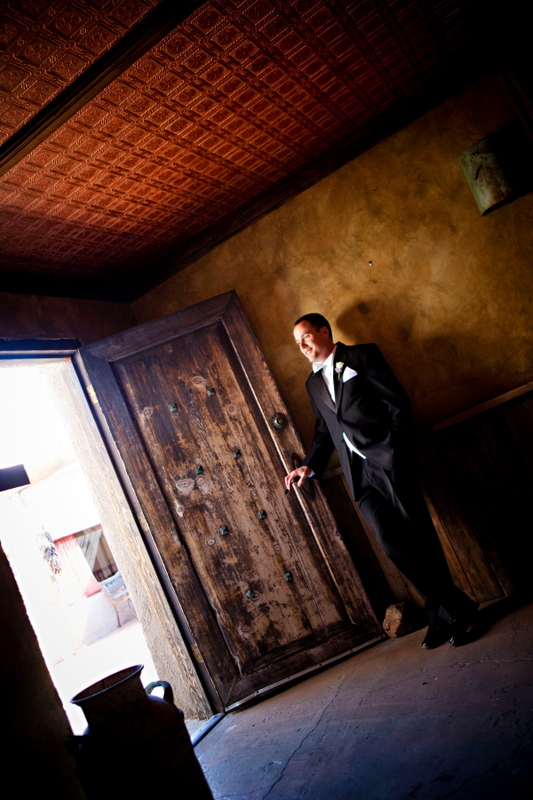 This one of a kind rustic bar is a great spot for guests to quench their thirst. 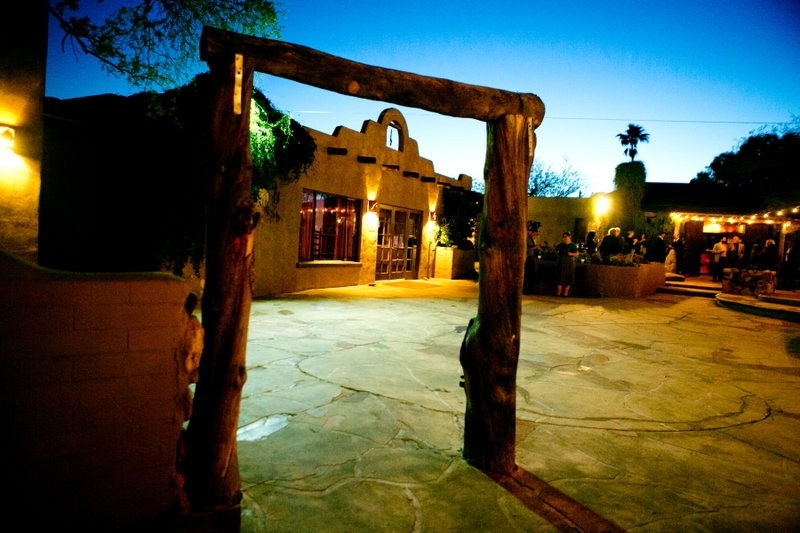 Built in the 1890’s, Oasis at Wild Horse Ranch is the oldest guest ranch in the state. 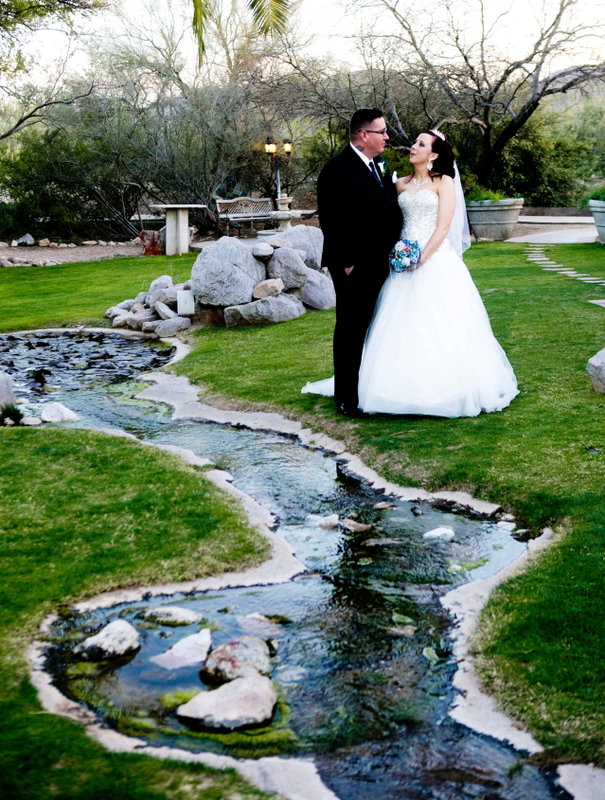 There is a sweet and quaint rambling creek alongside the ceremony where you say I Do. 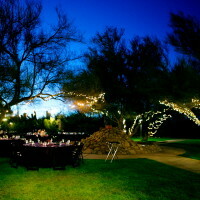 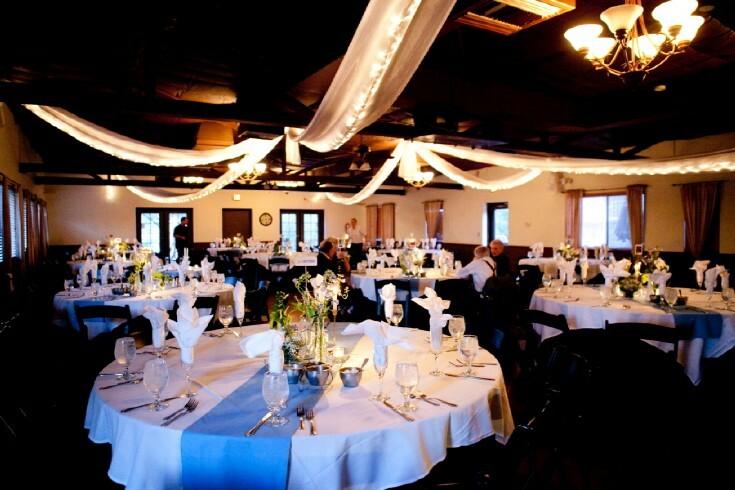 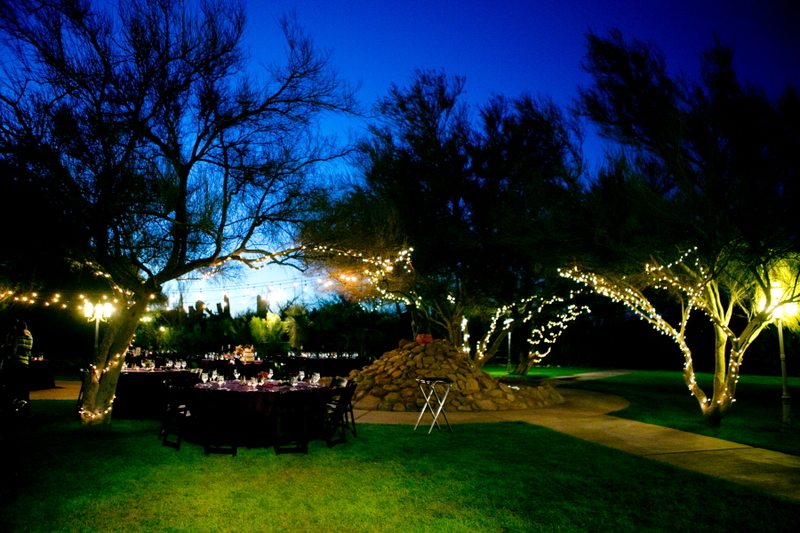 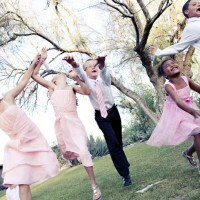 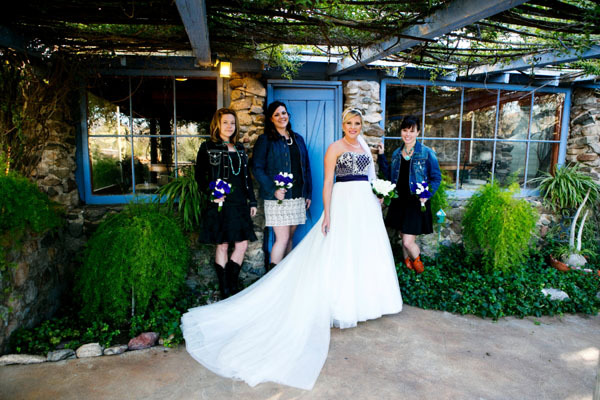 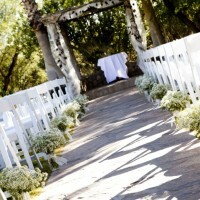 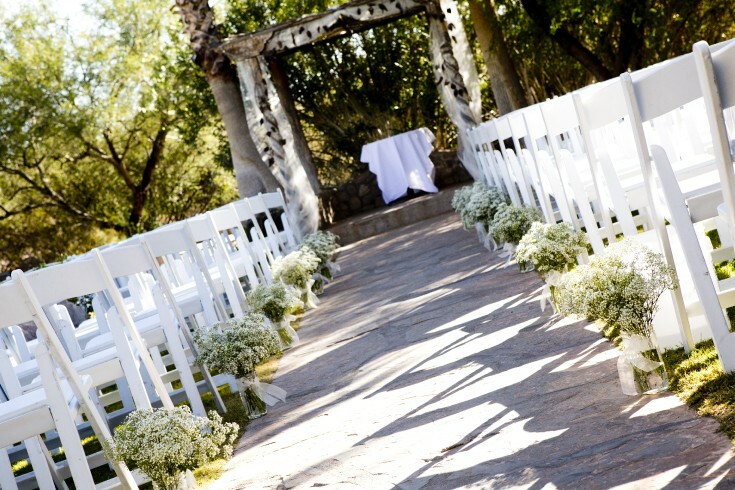 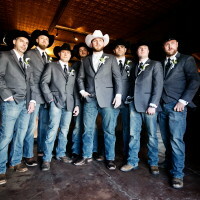 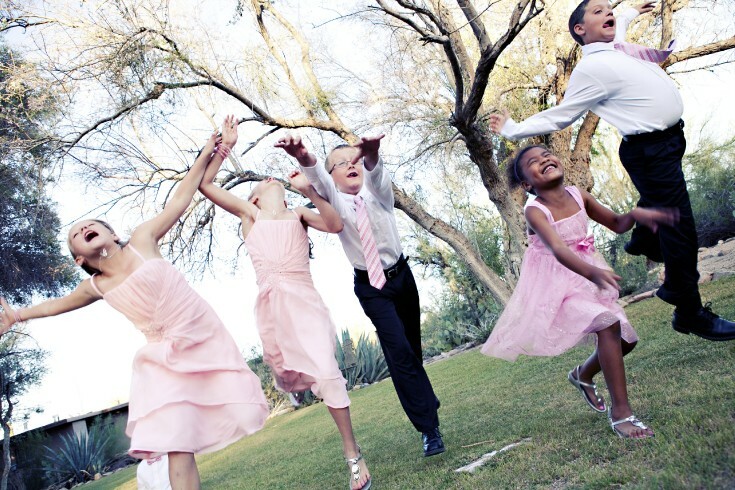 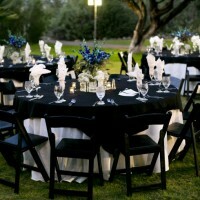 This is the perfect location for a ranch wedding or a sophisticated chic wedding. 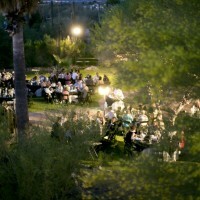 Oasis at Wild Horse Ranch does not disappoint with views and food. 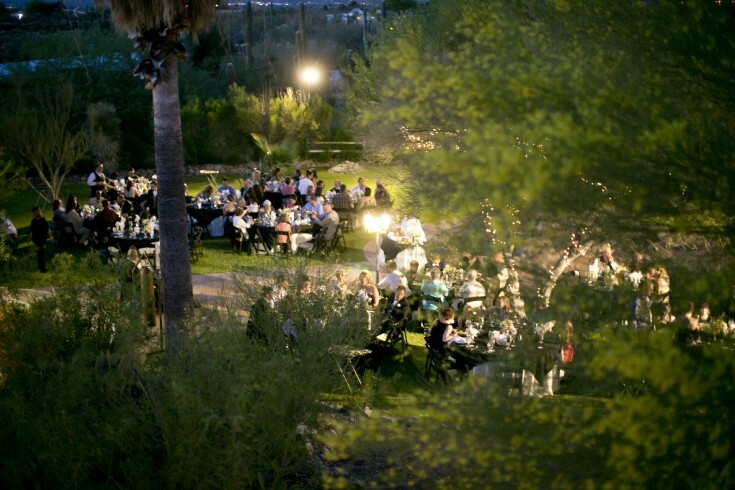 The chefs at Oasis at Wild Horse Ranch know what they are doing. 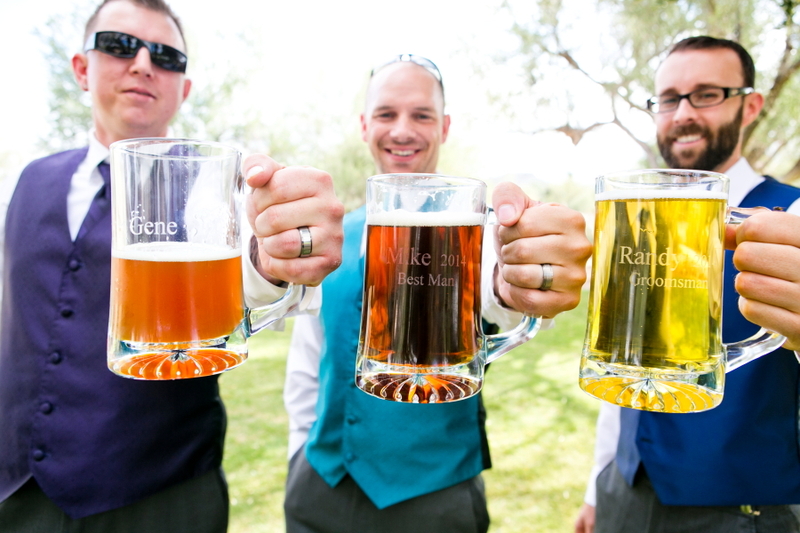 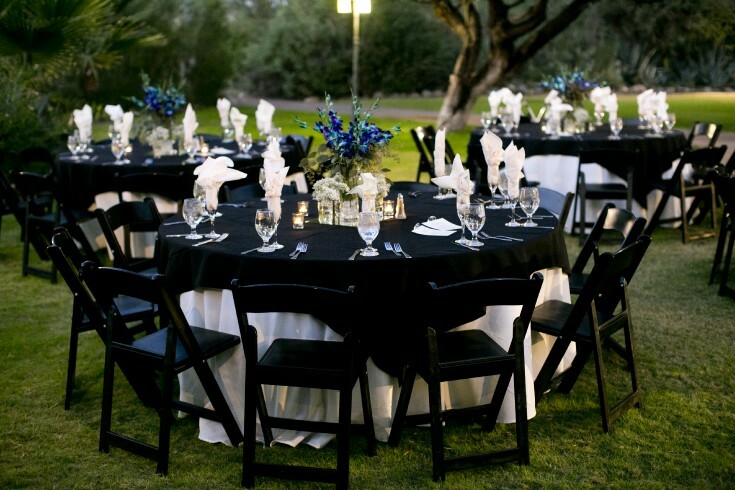 Something Blue Photography recommends having the grilling station on the lawn. 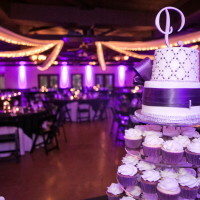 The food is absolutely delicious. 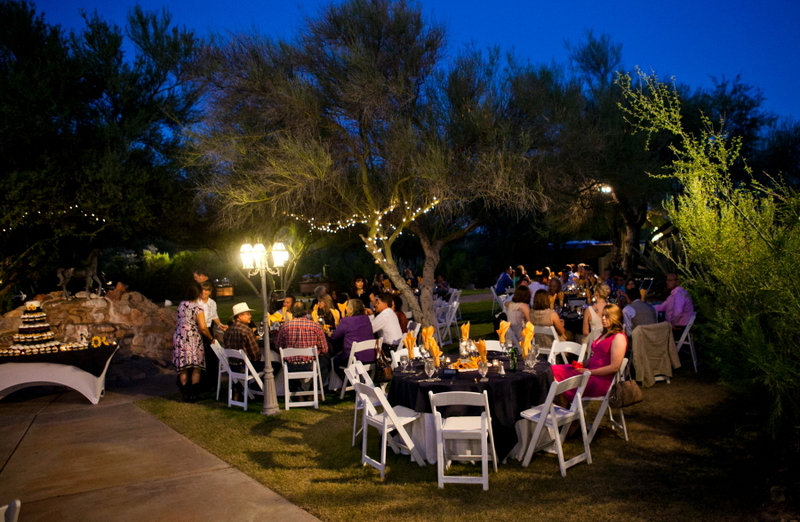 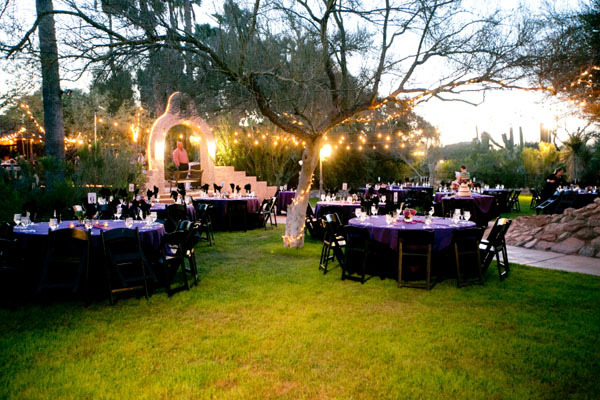 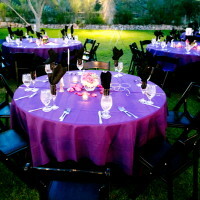 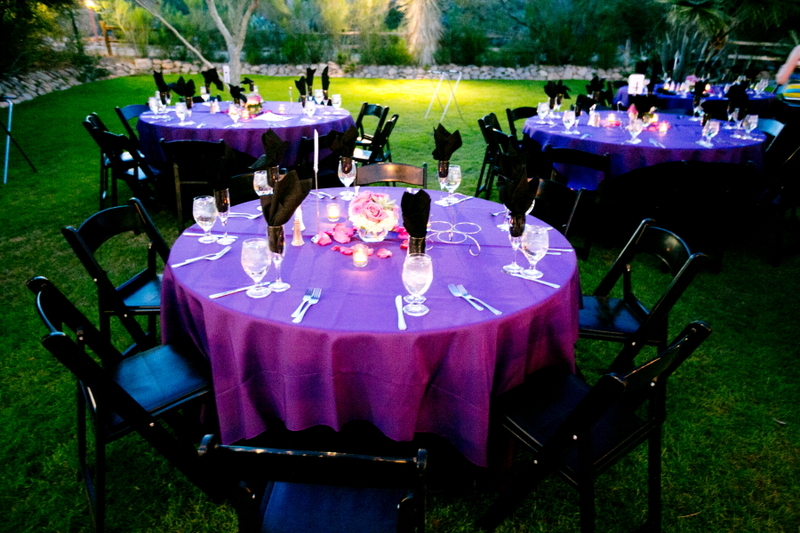 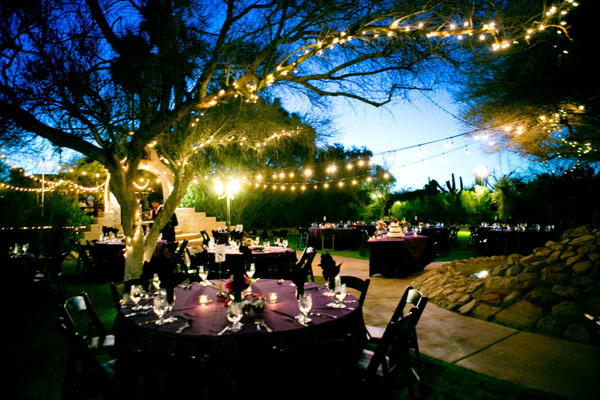 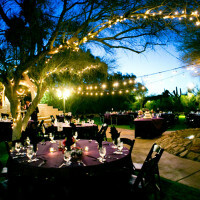 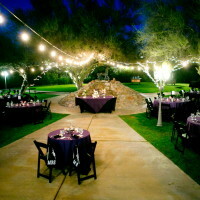 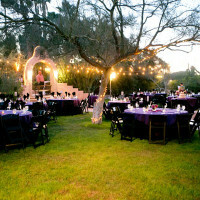 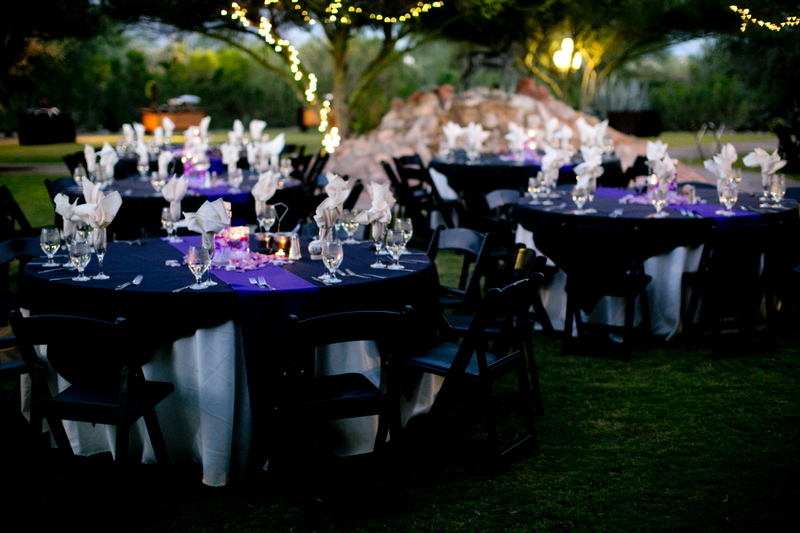 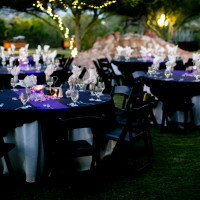 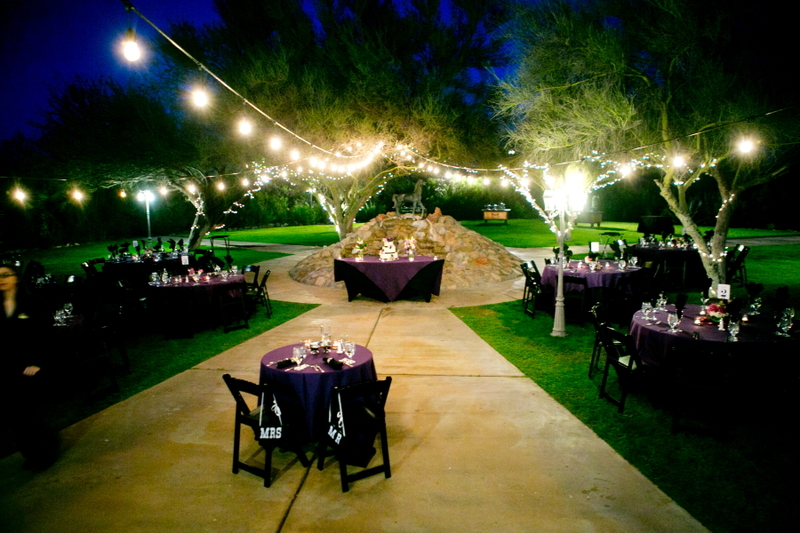 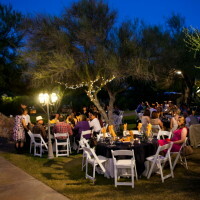 Your guests will enjoy a dinner under the stars and an ambiance they wont forget. 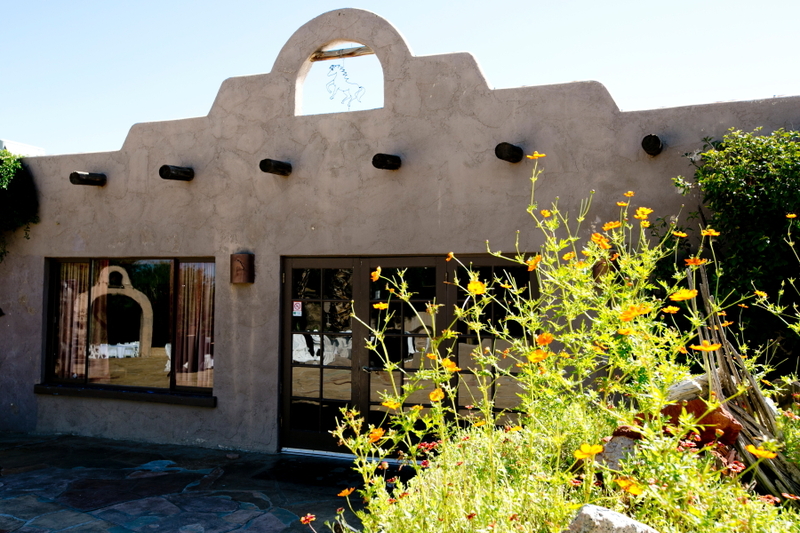 The Ranch always ends a meal with a refreshing sorbet. 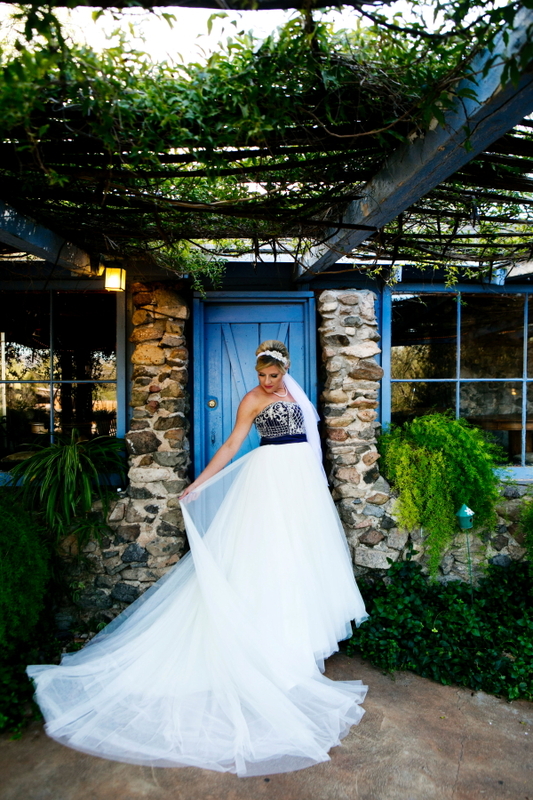 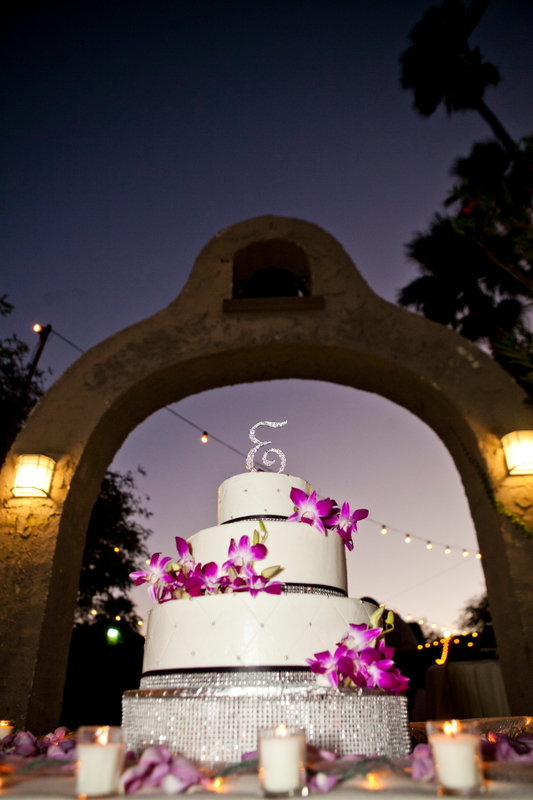 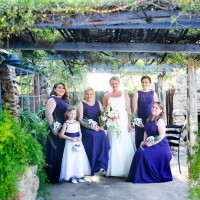 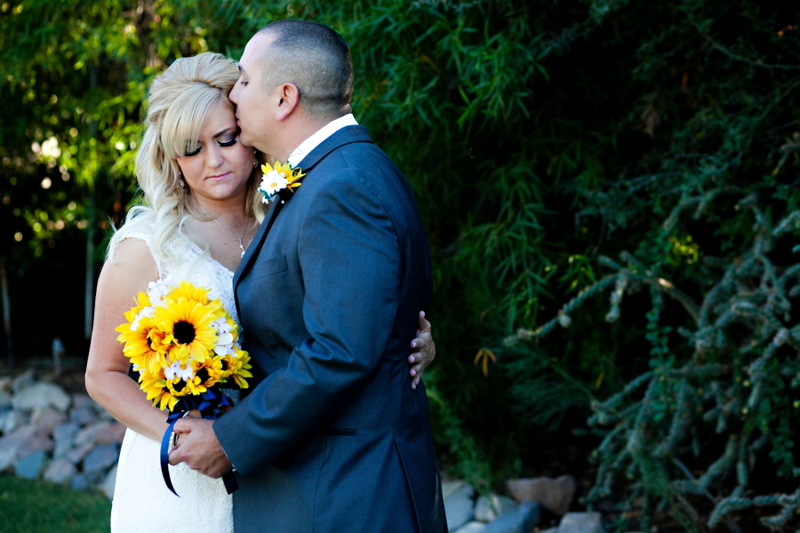 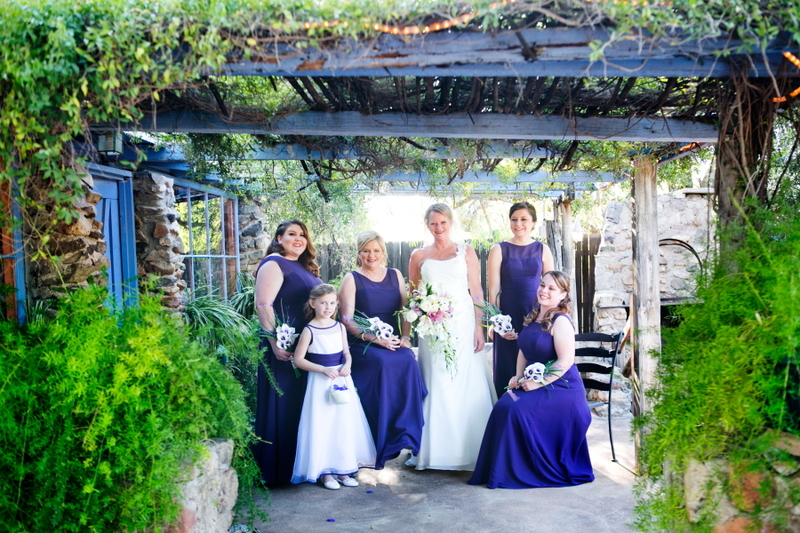 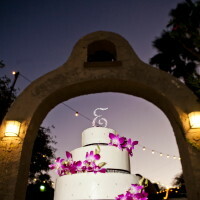 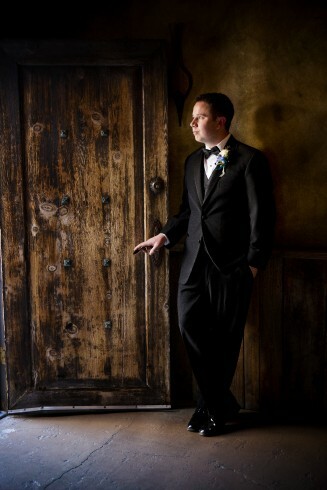 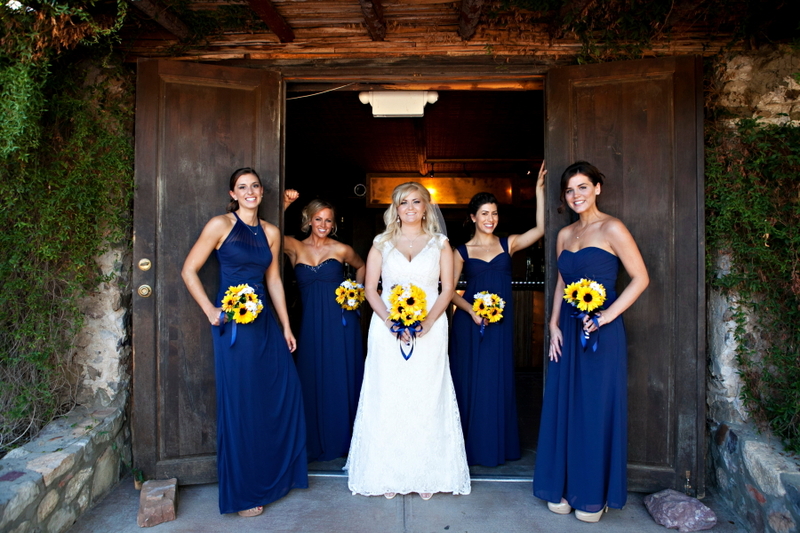 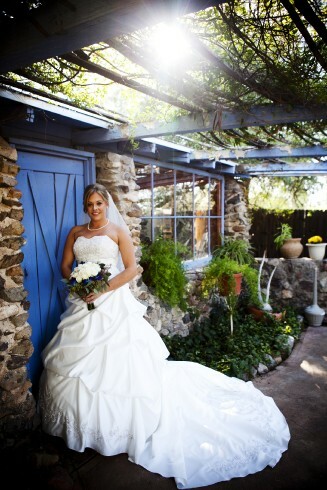 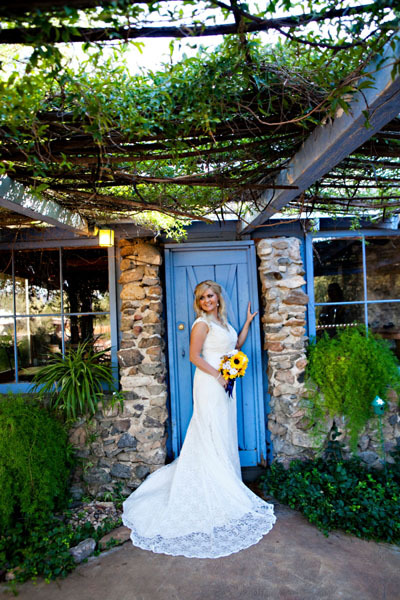 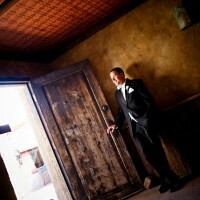 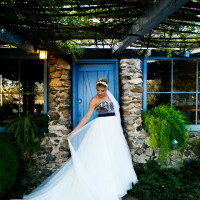 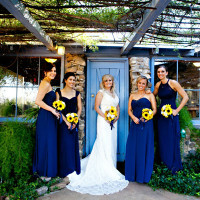 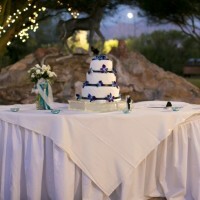 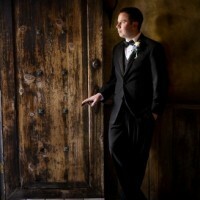 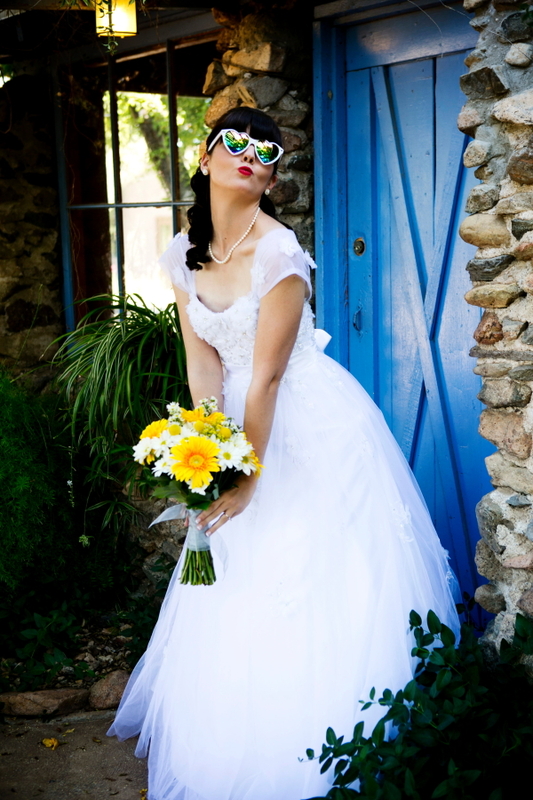 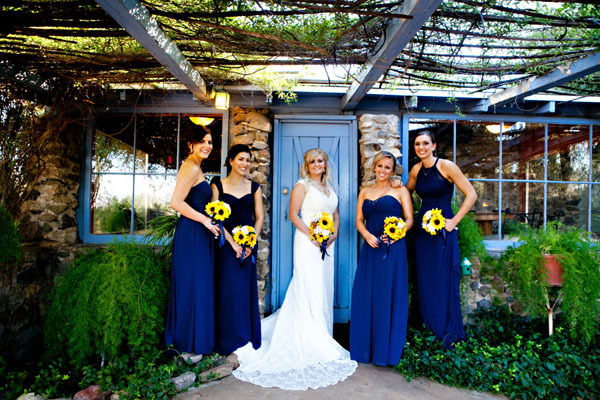 Something Blue Photography loves the hacienda garden feel on the patio with the blue door background. 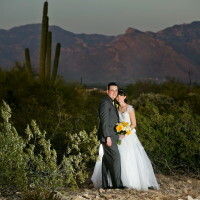 It is a favorite spot of ours for couple and individual portraits. 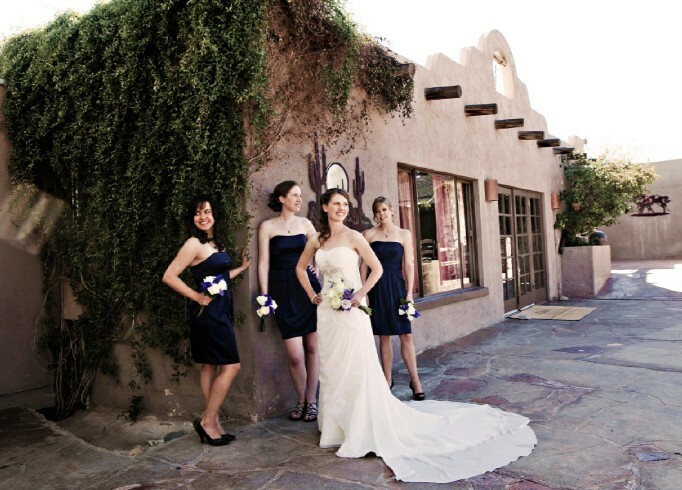 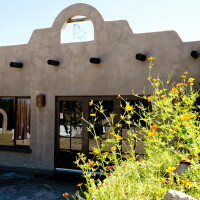 We never miss the mountain views and adobe buildings for a diverse range in your portfolio. 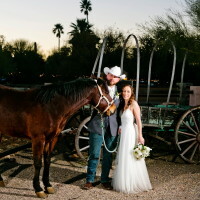 They often will have their horses in the front horse stall for a photo opp or for guest to enjoy. 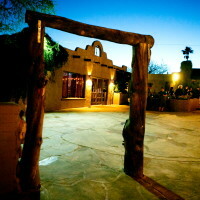 Their staff is top notch and starts from the owners who care about every detail. 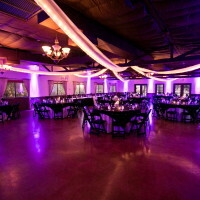 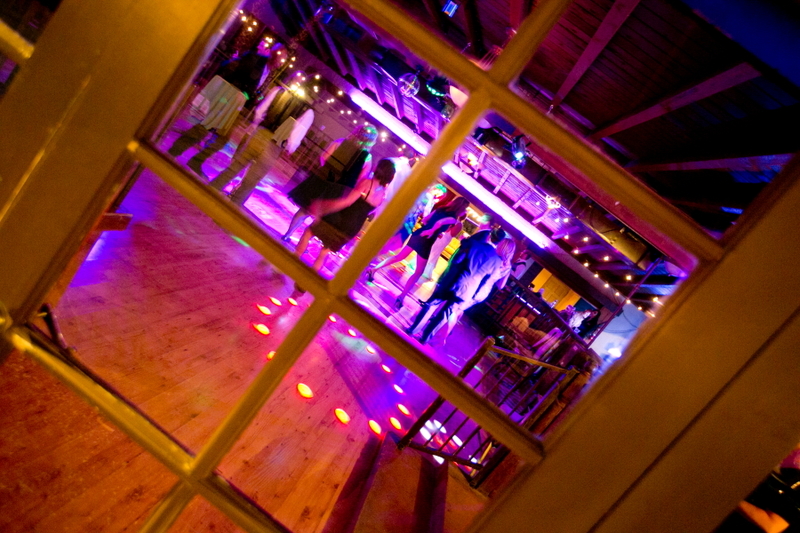 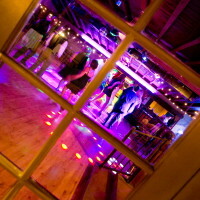 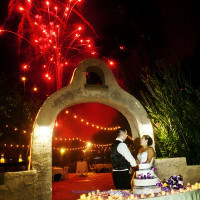 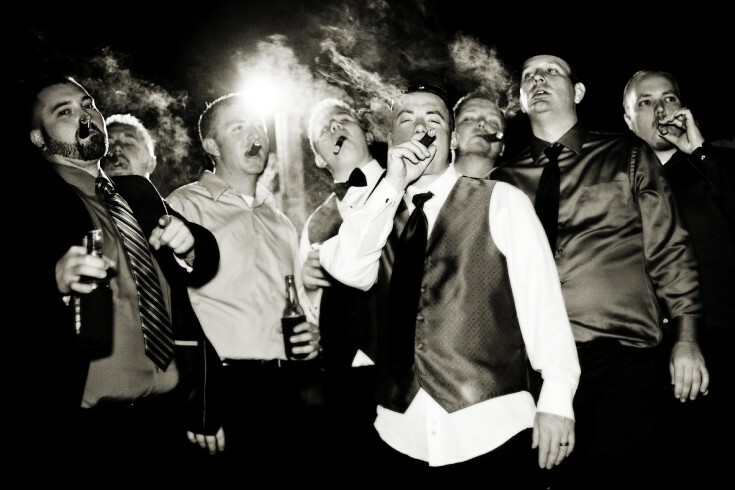 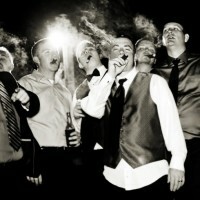 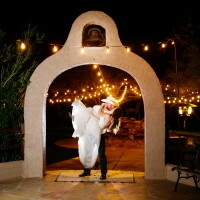 The reception dance floor is decked out with strobe lights and a fog machine for a night full of crazy and fun dancing. 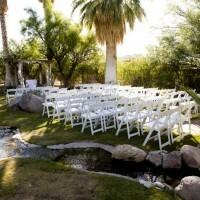 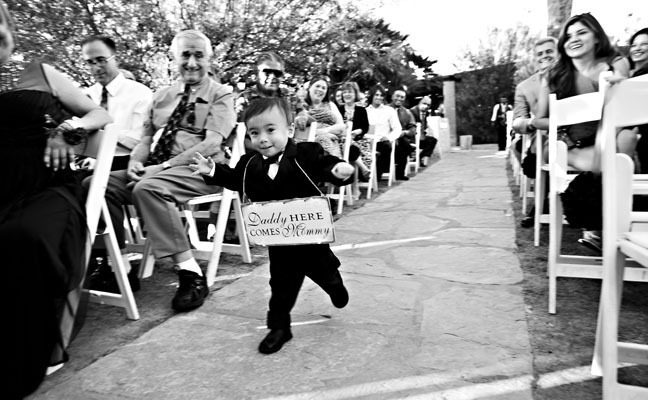 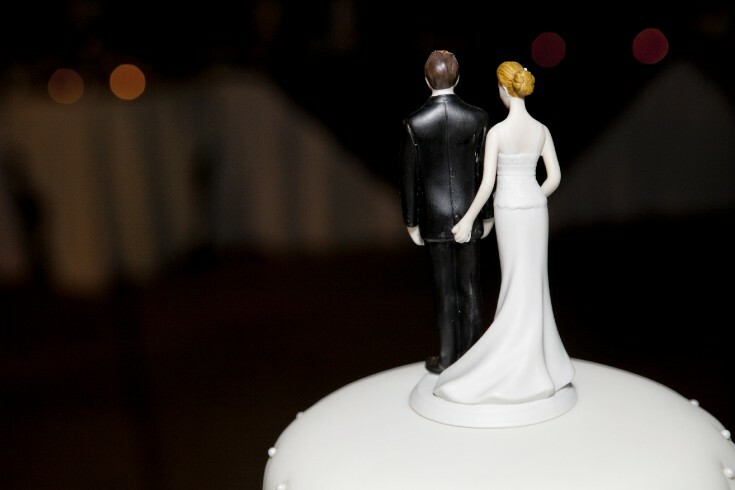 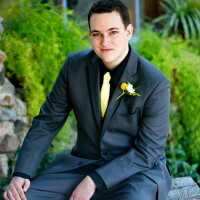 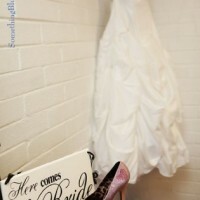 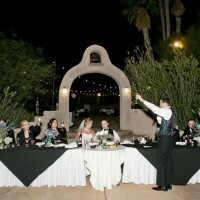 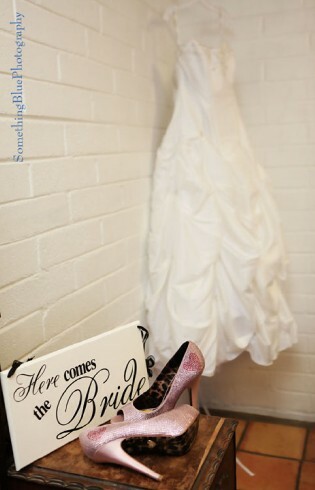 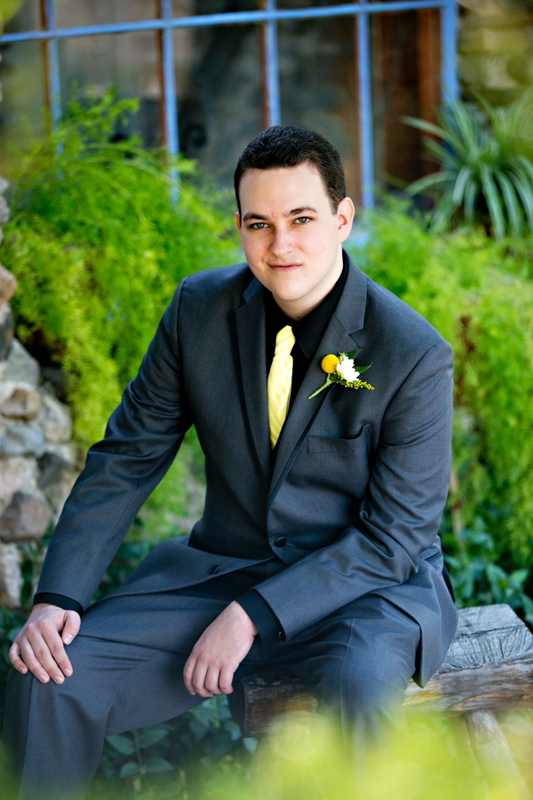 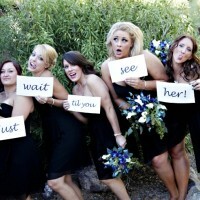 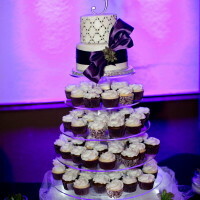 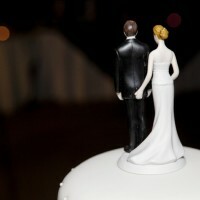 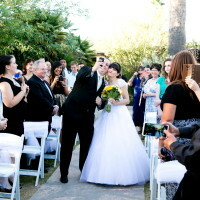 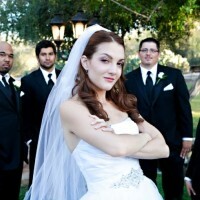 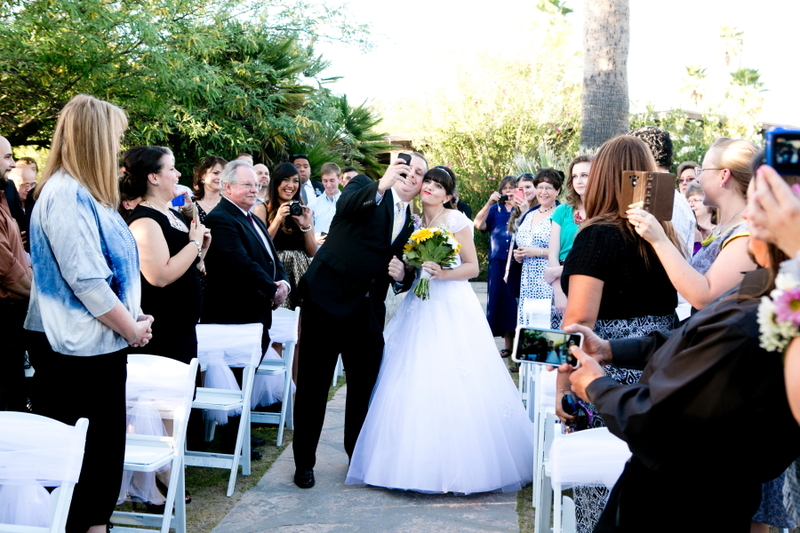 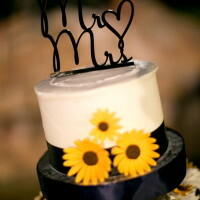 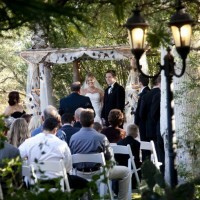 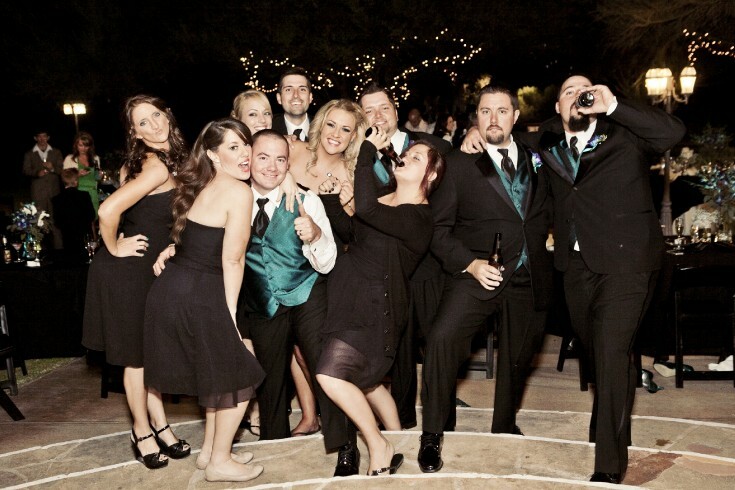 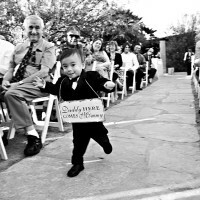 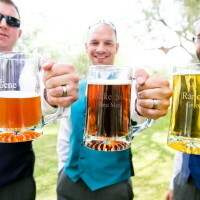 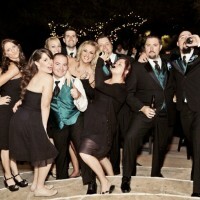 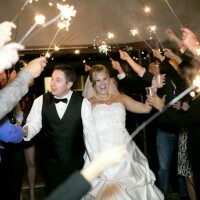 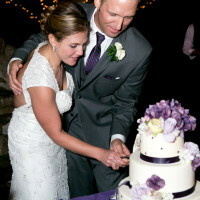 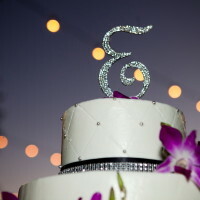 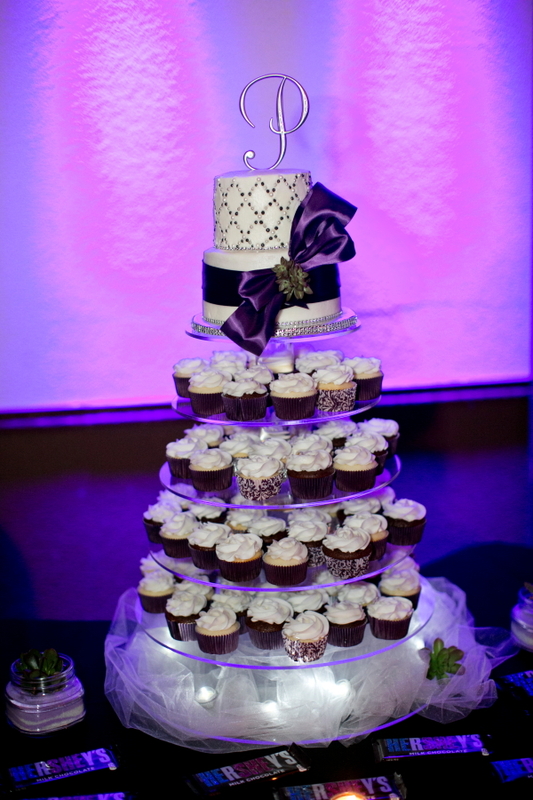 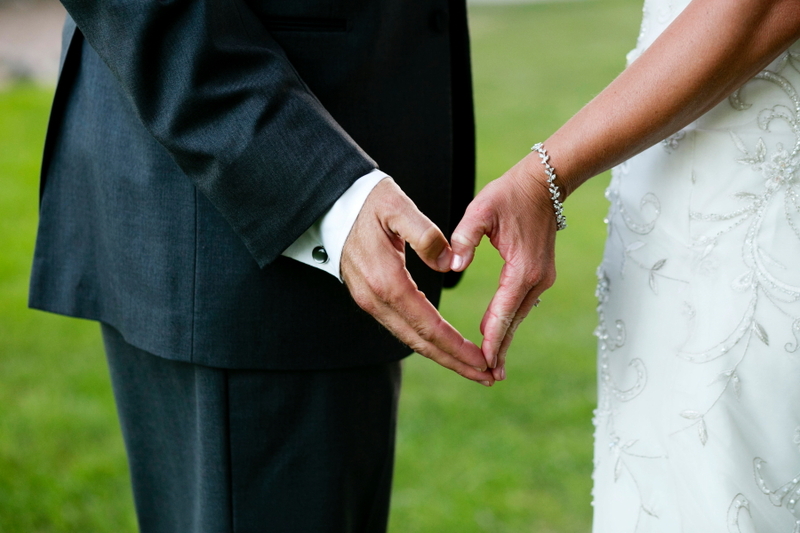 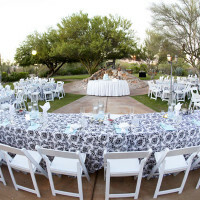 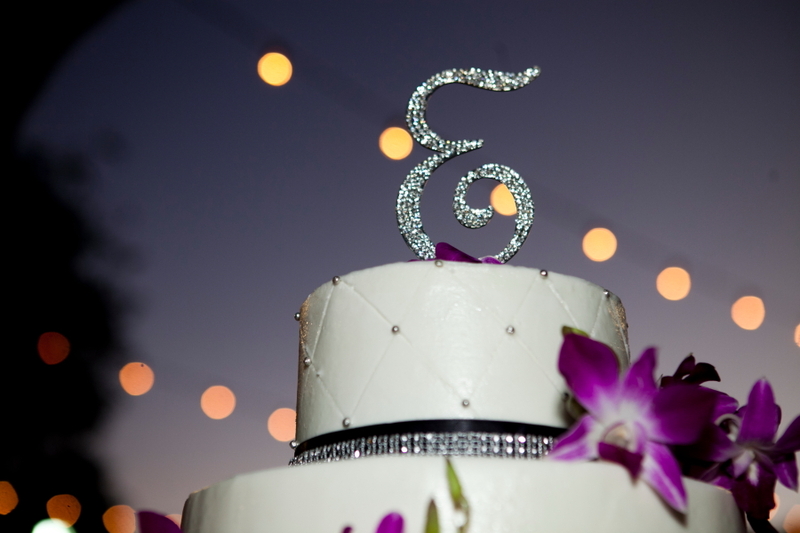 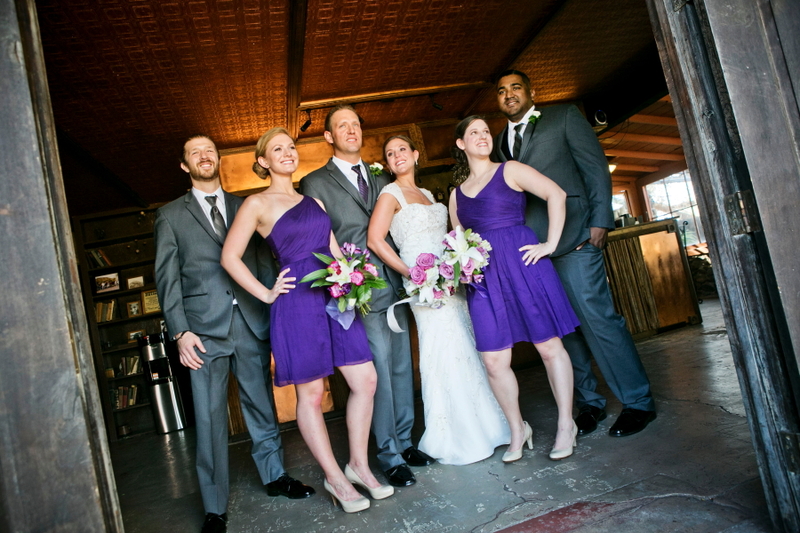 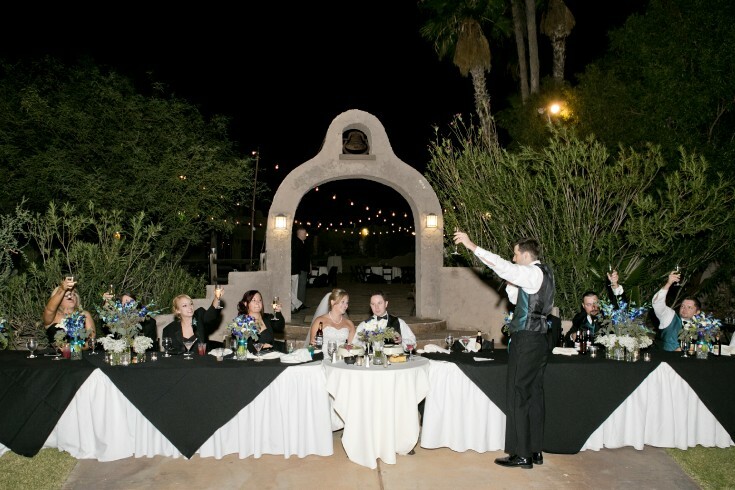 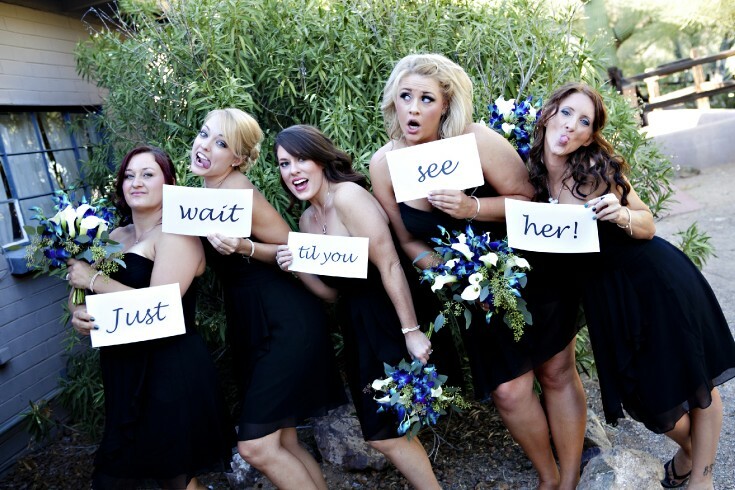 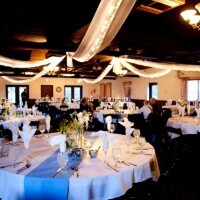 They offer several options for ceremony and reception locations to make your wedding unique to you. 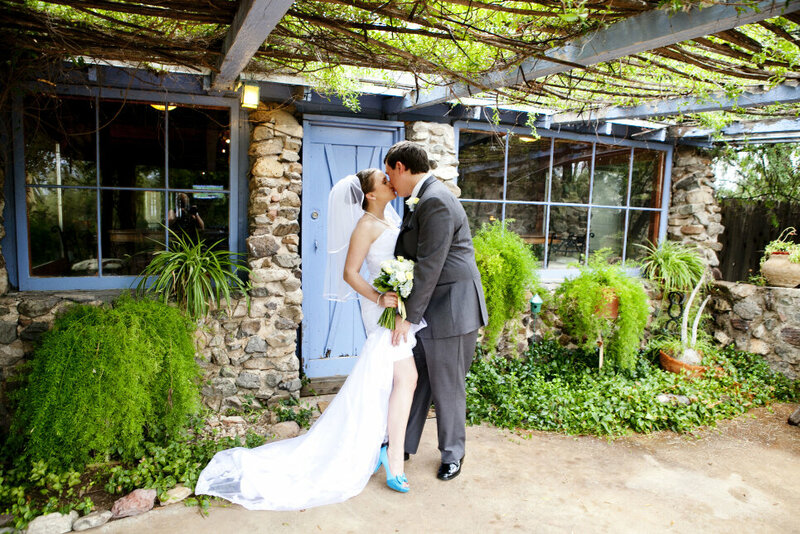 If you stop by to look at the grounds, please tell them Something Blue says hi.